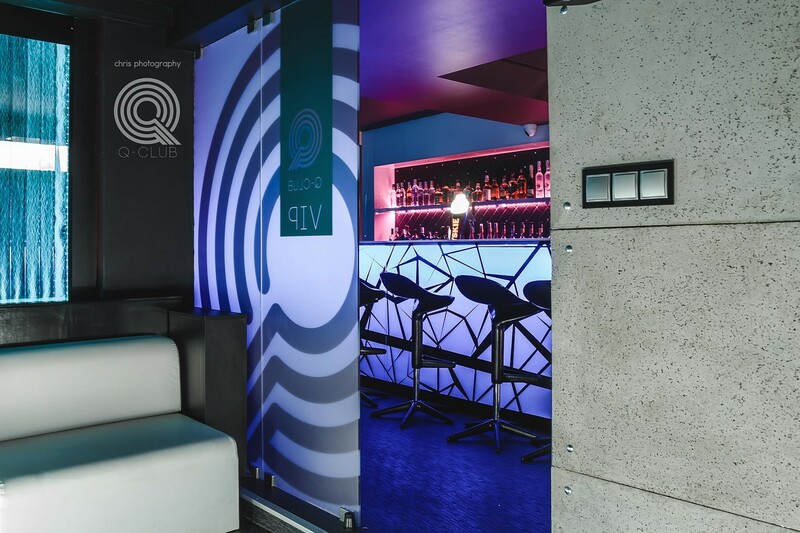 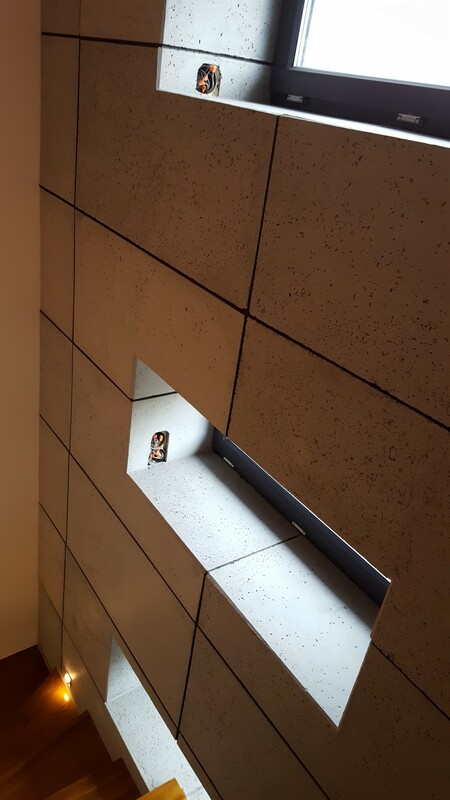 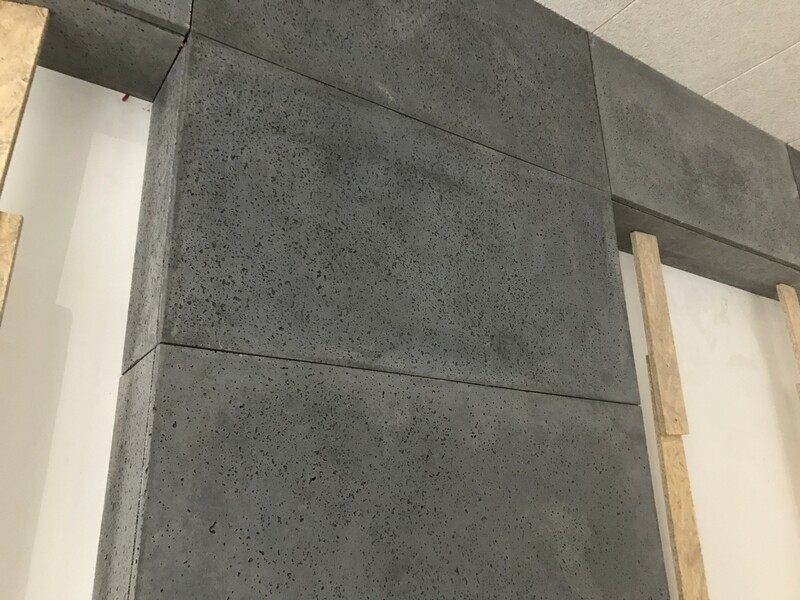 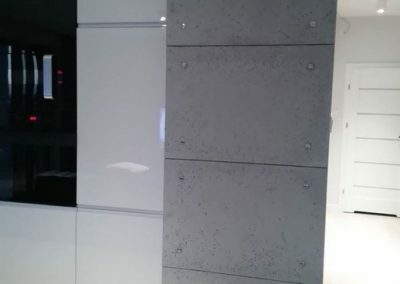 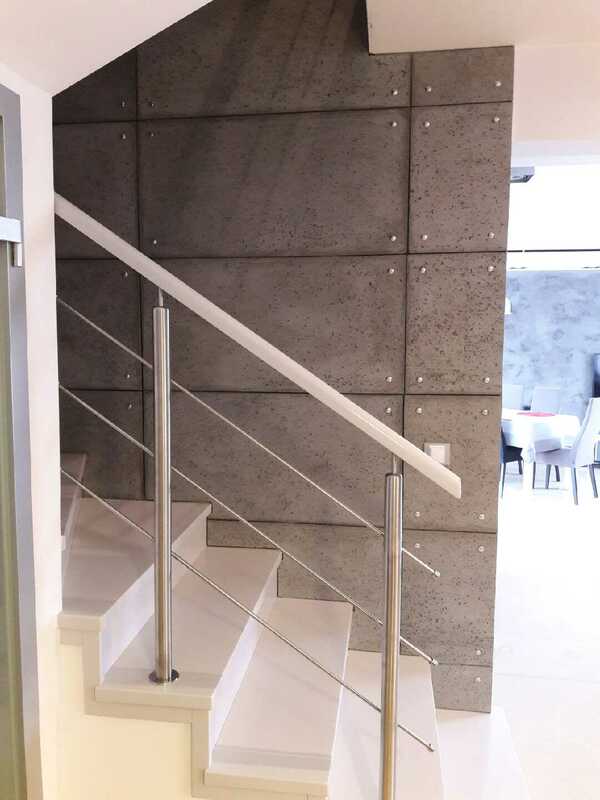 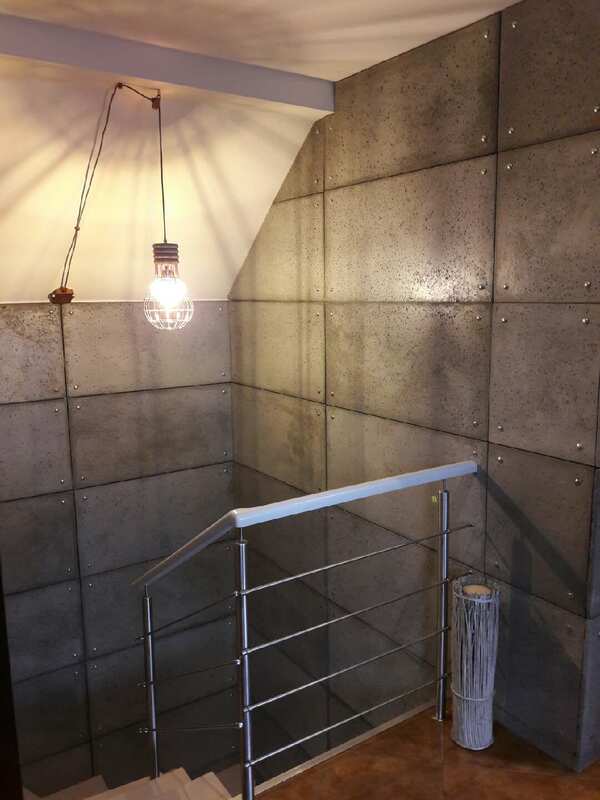 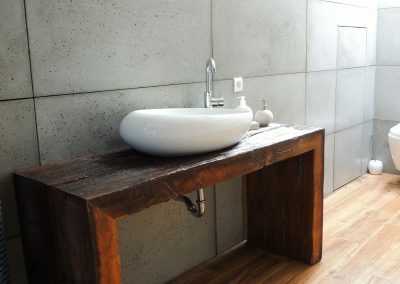 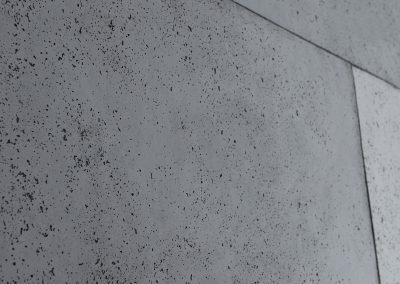 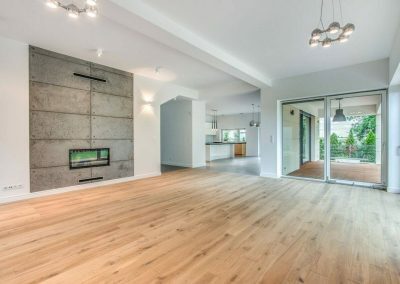 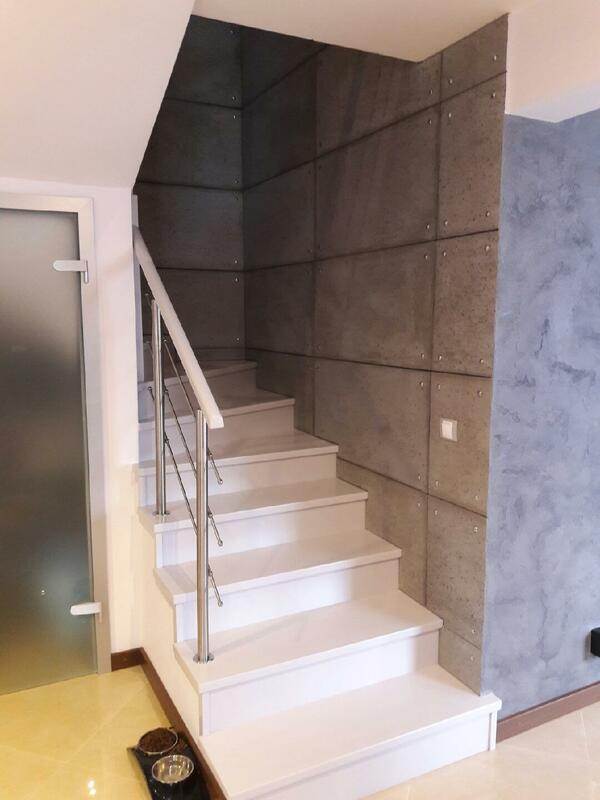 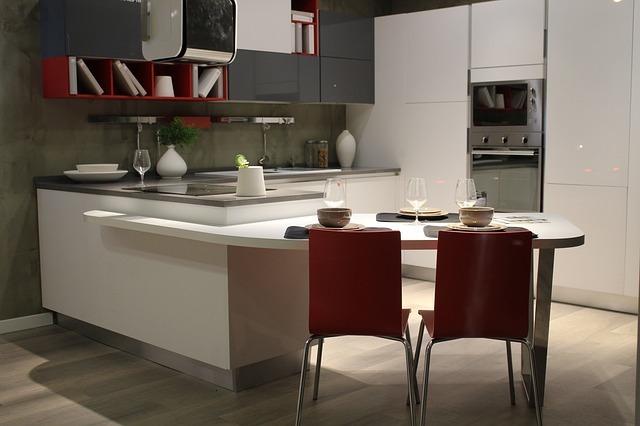 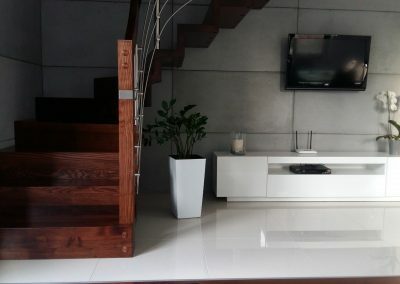 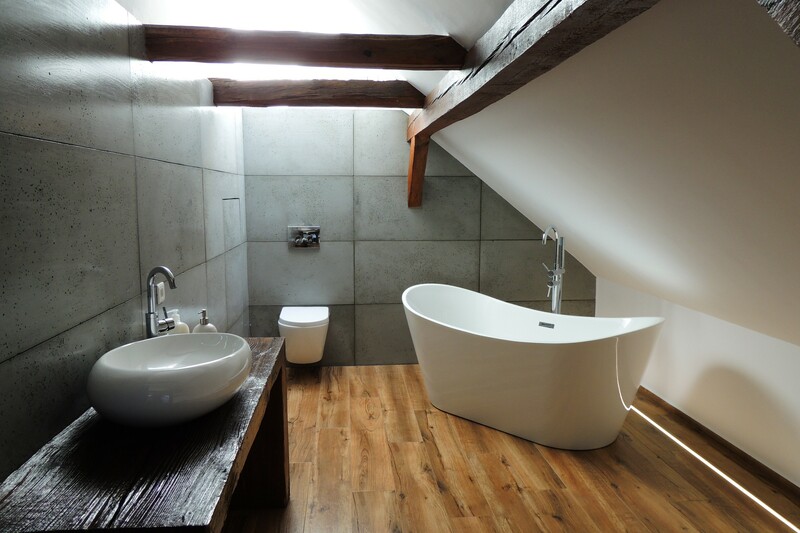 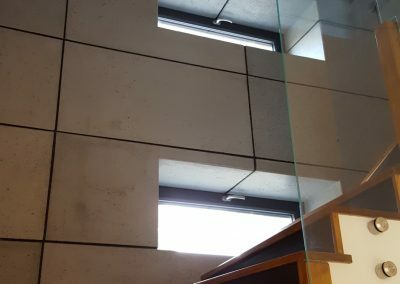 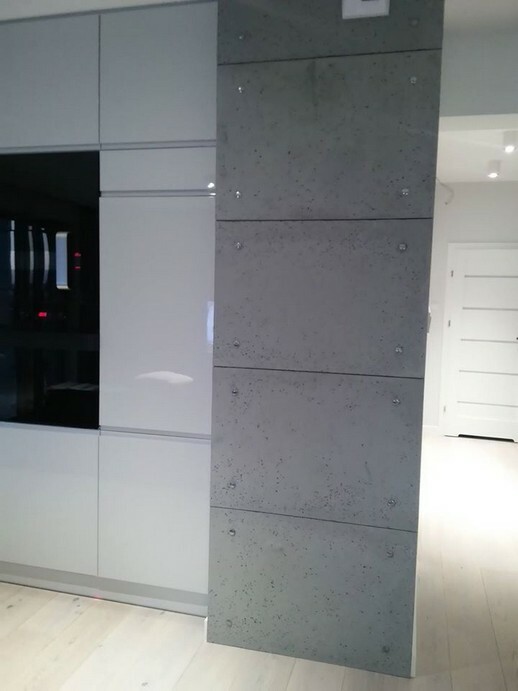 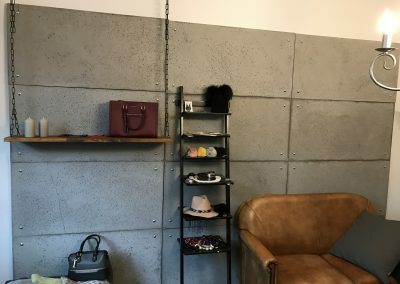 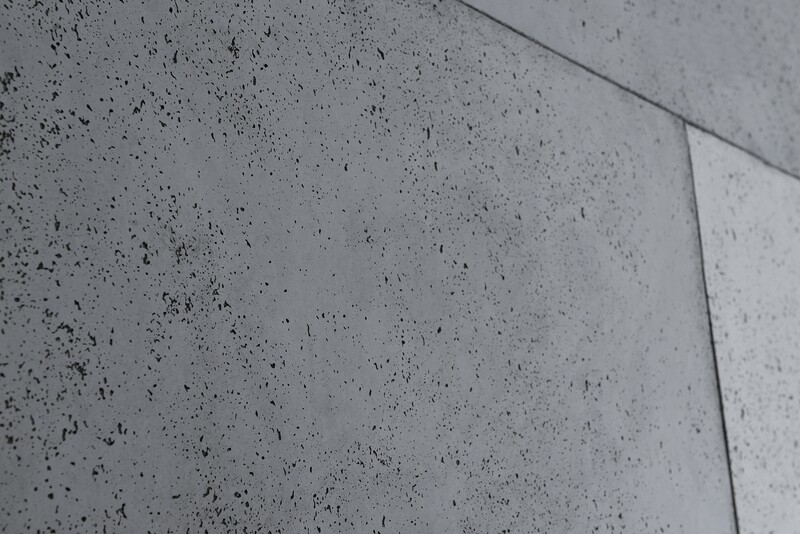 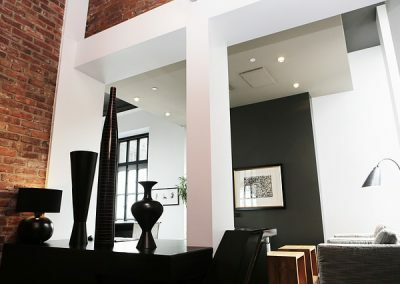 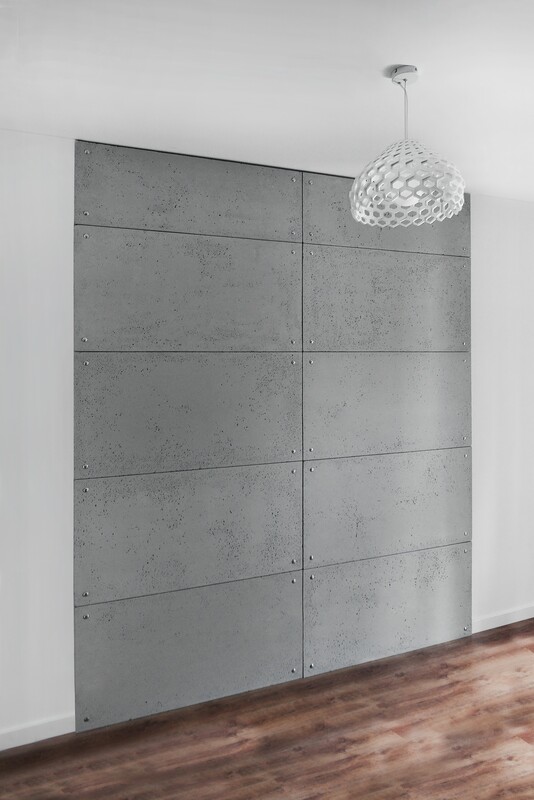 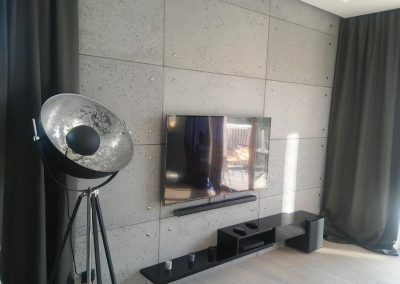 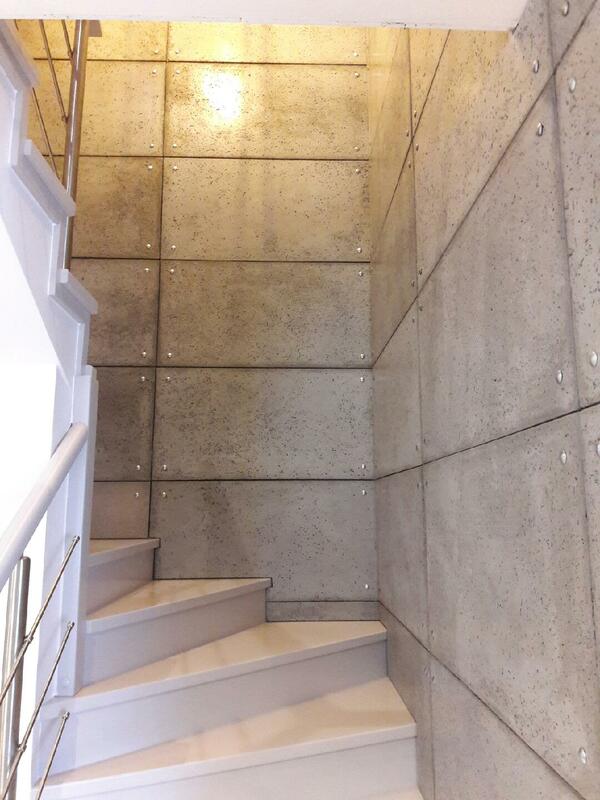 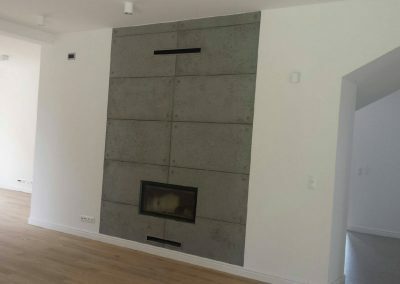 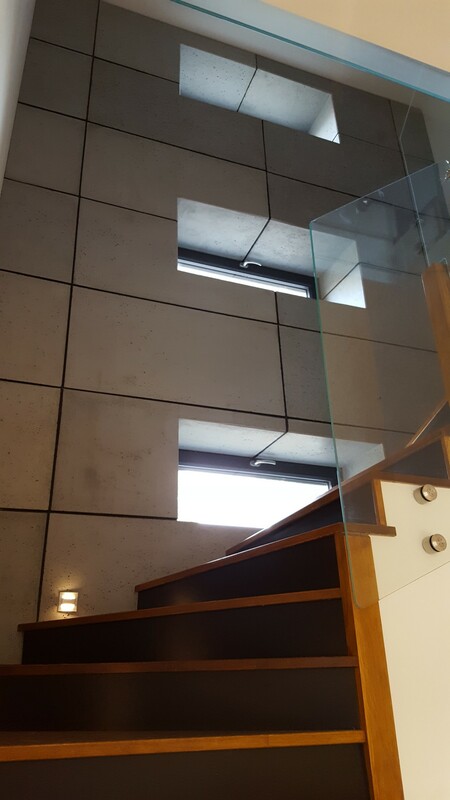 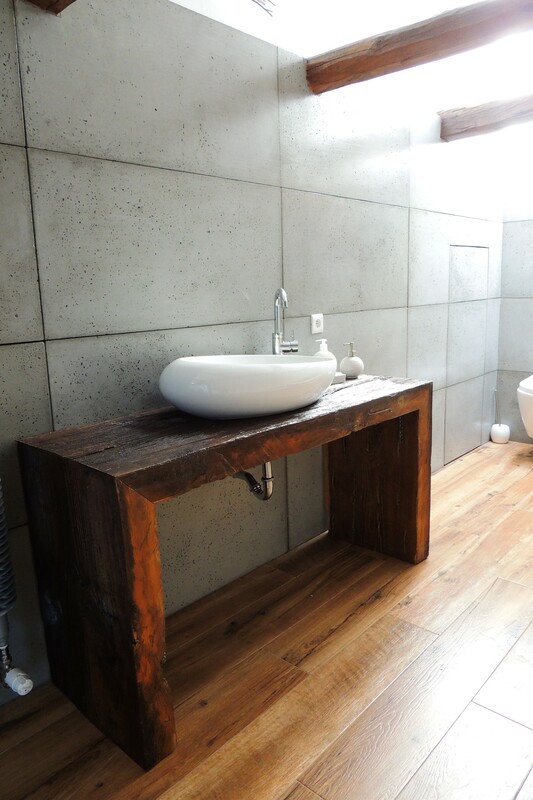 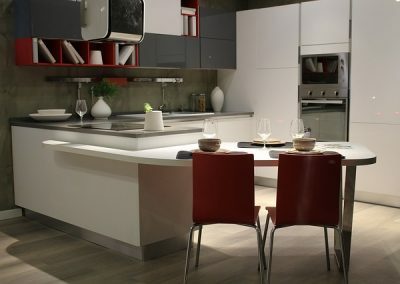 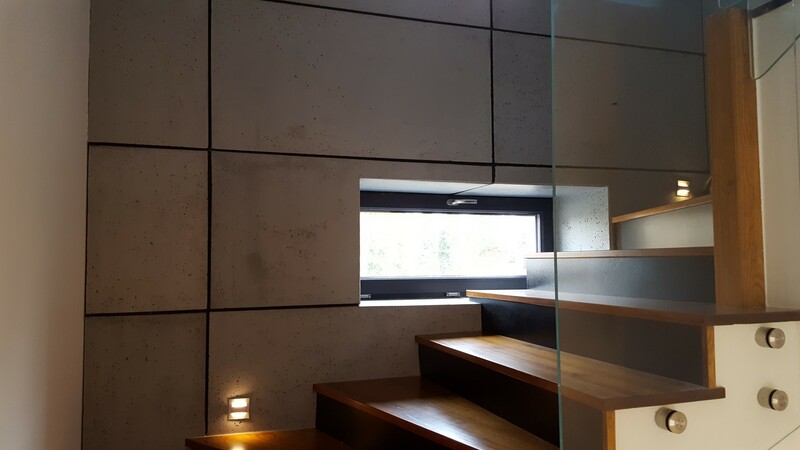 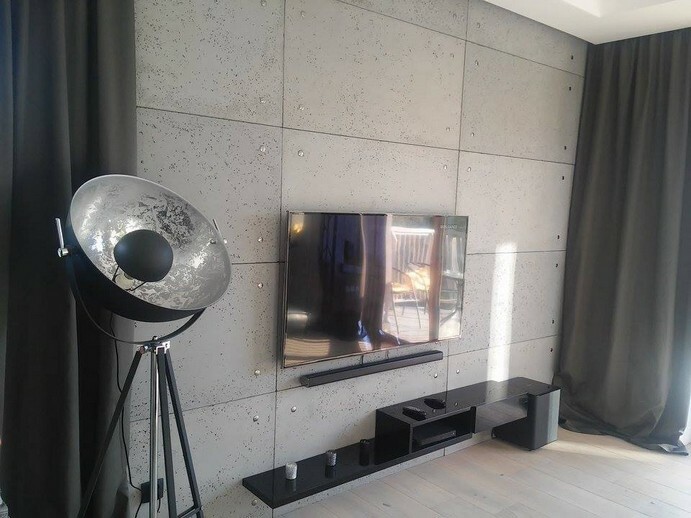 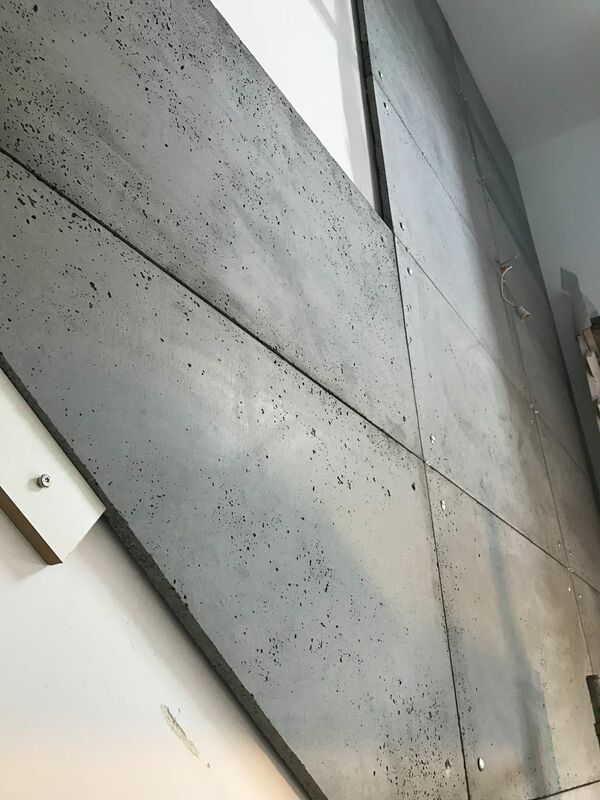 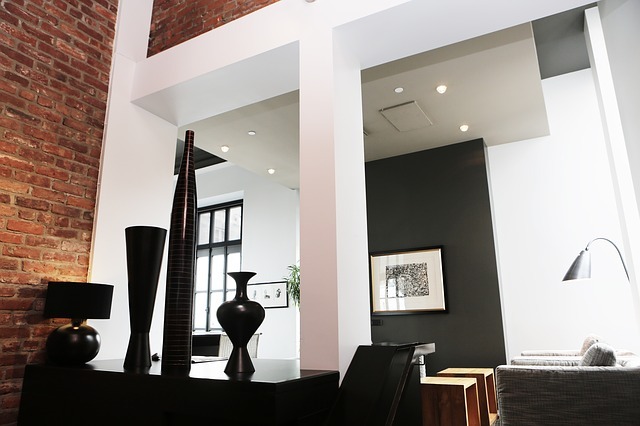 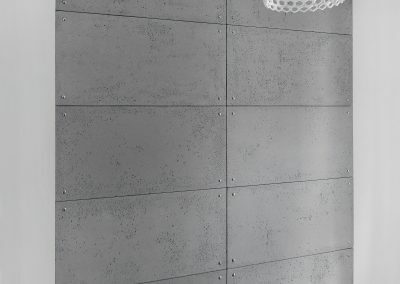 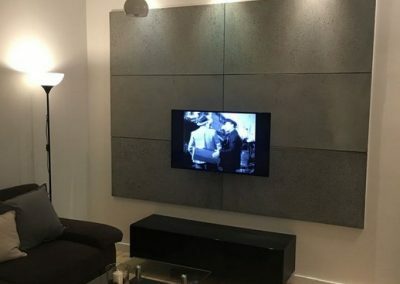 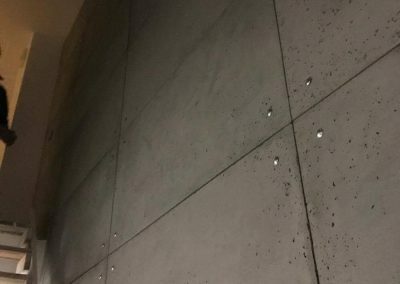 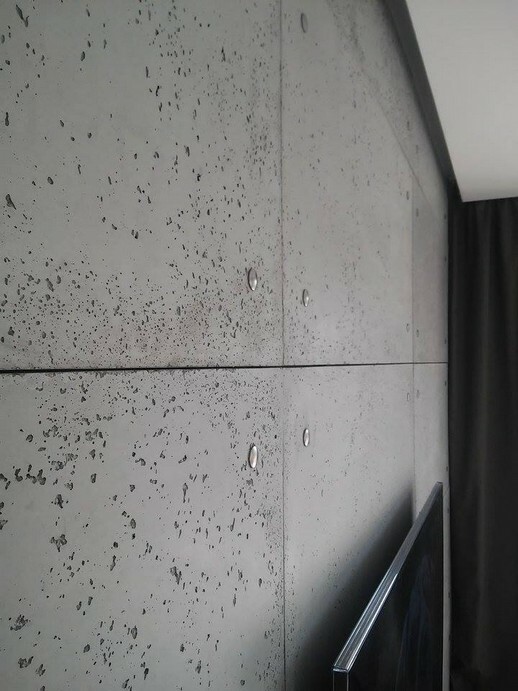 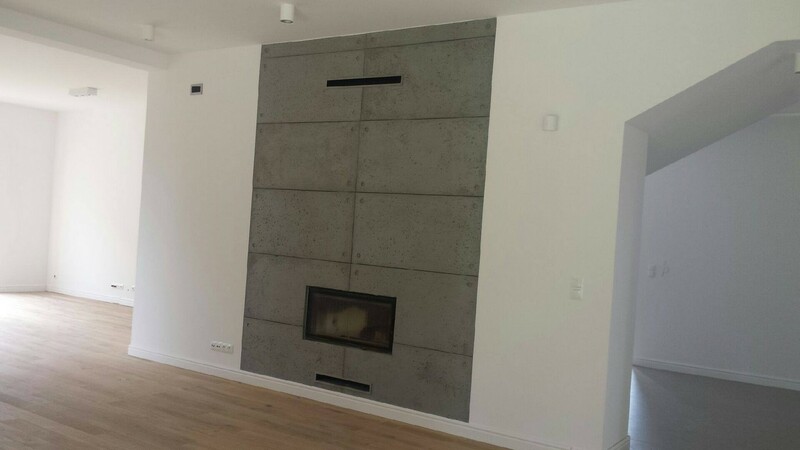 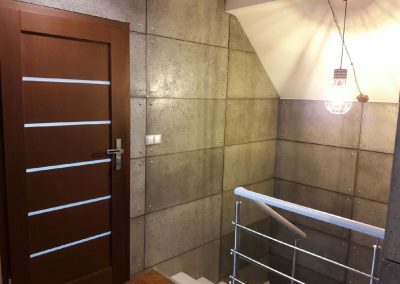 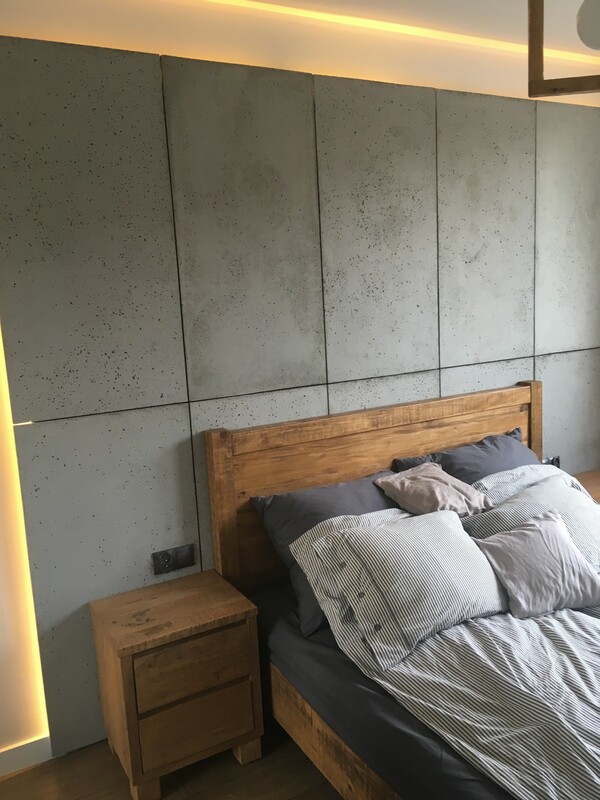 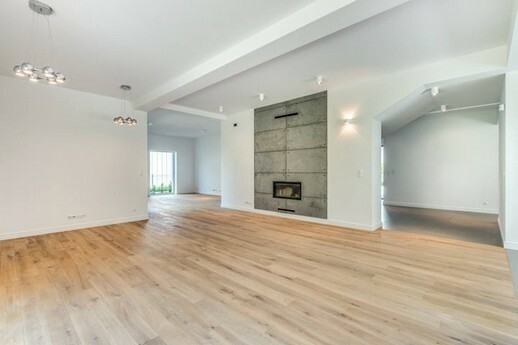 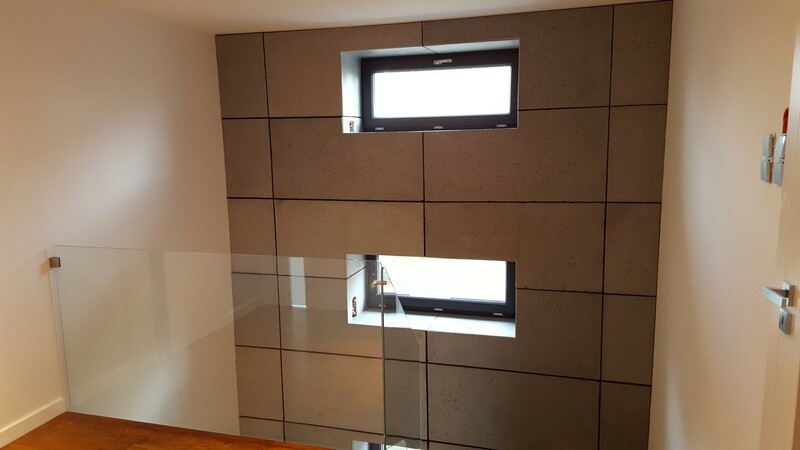 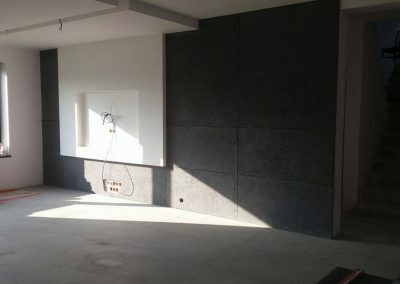 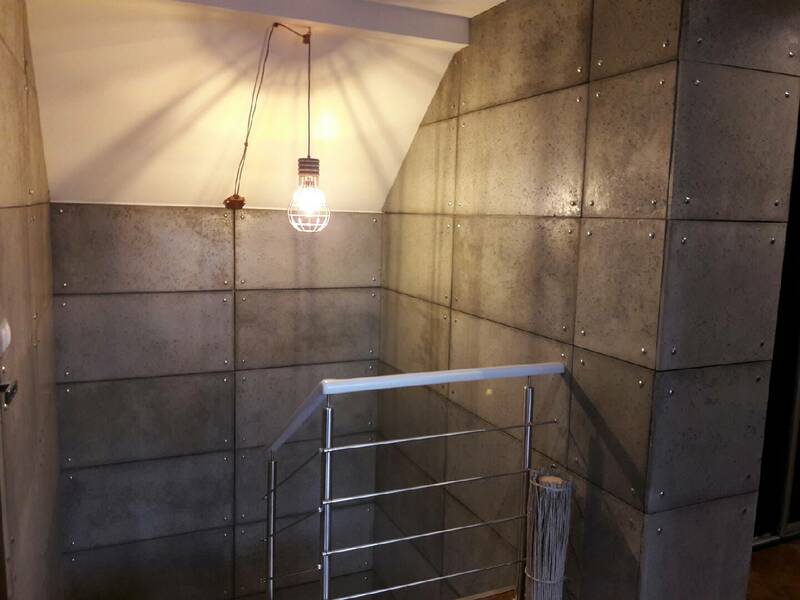 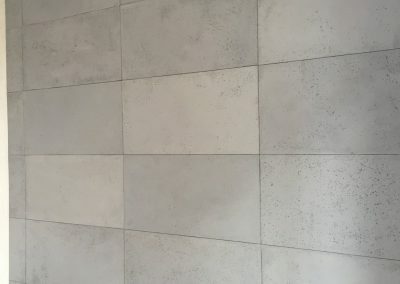 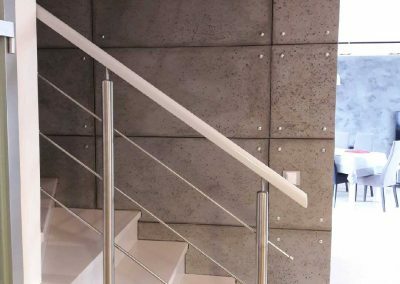 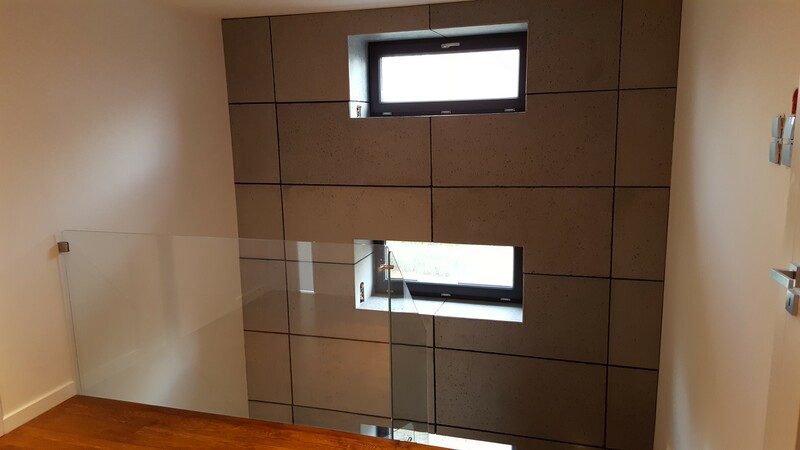 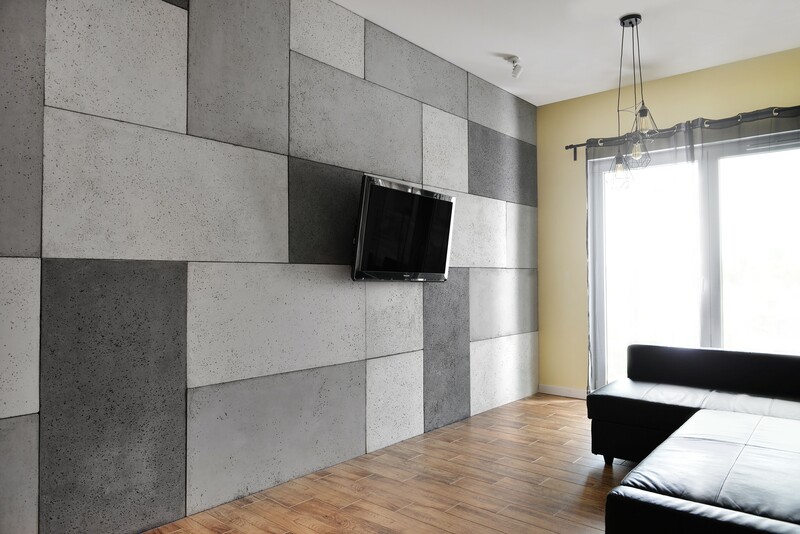 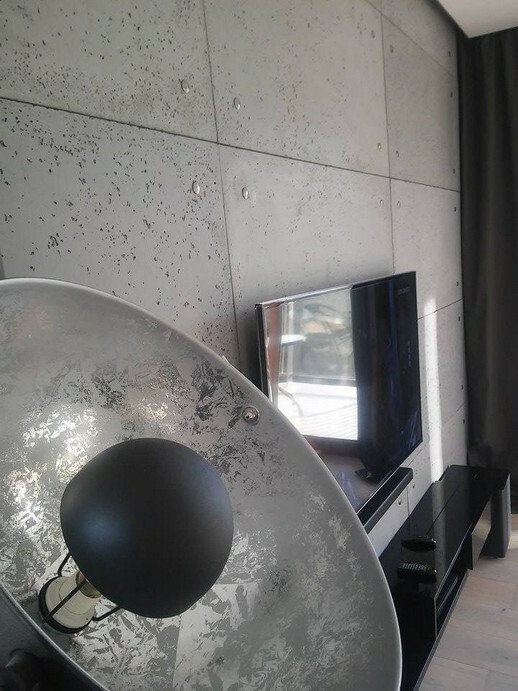 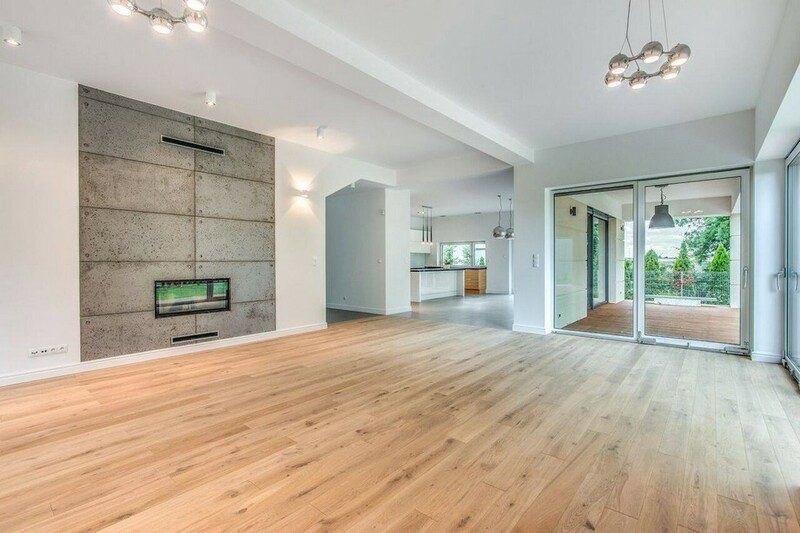 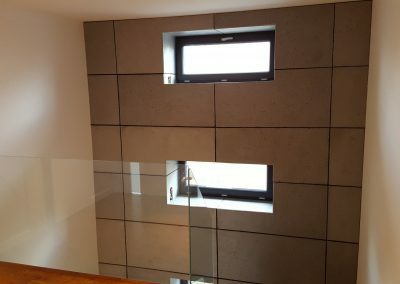 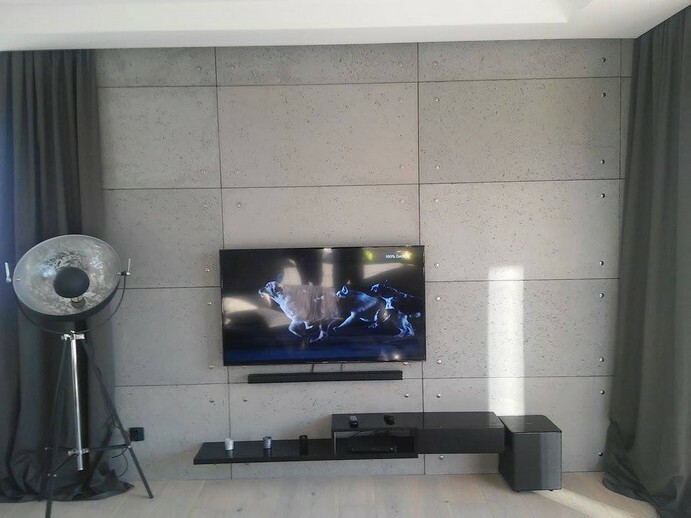 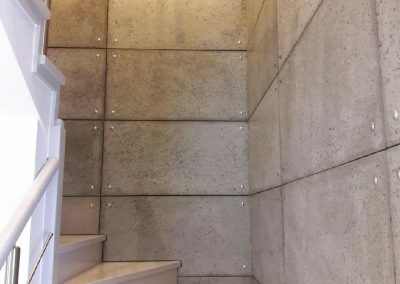 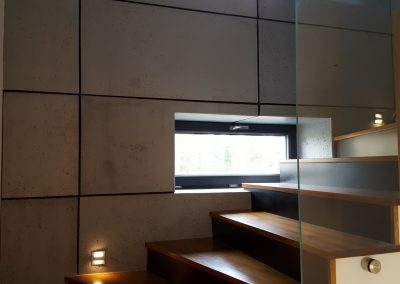 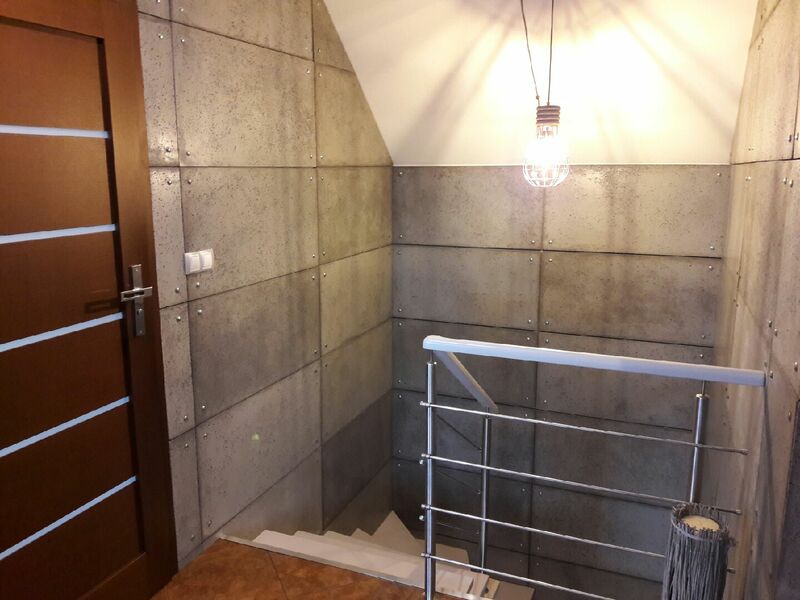 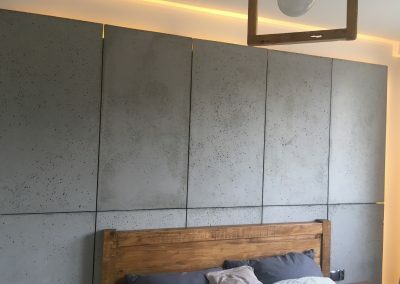 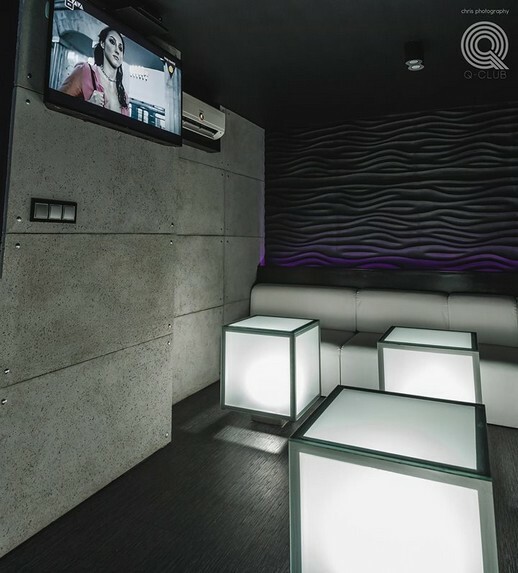 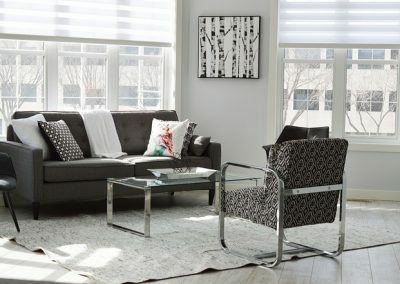 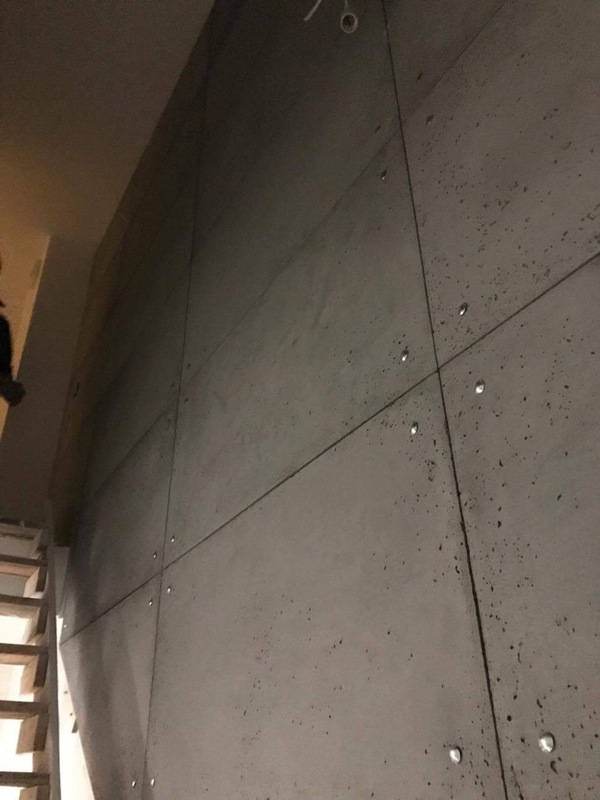 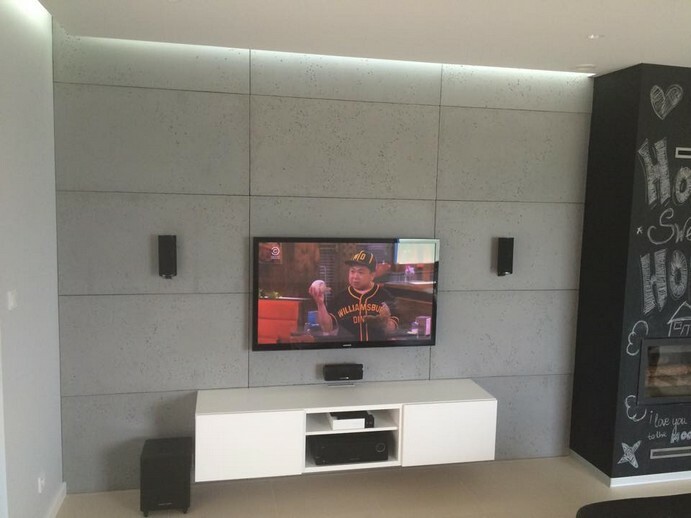 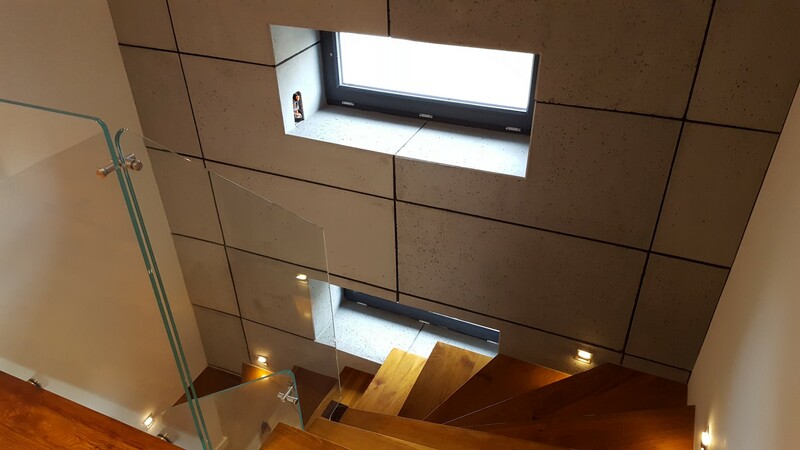 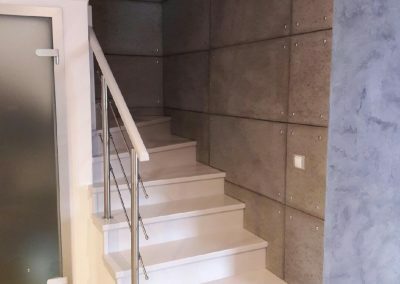 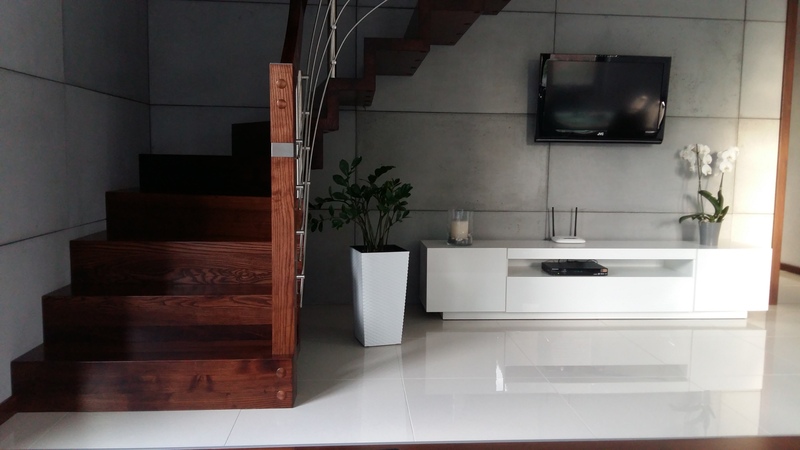 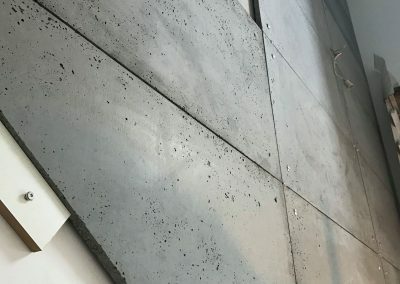 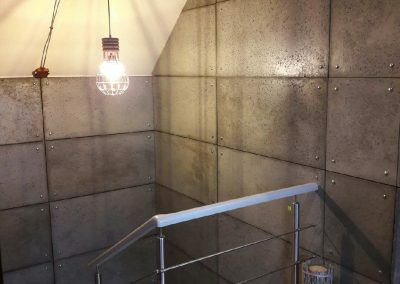 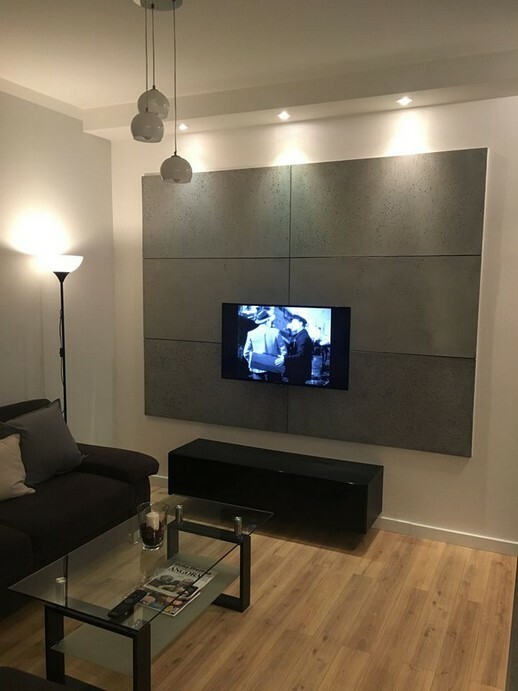 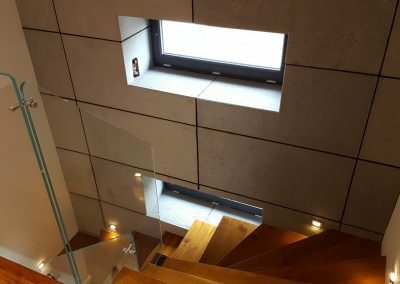 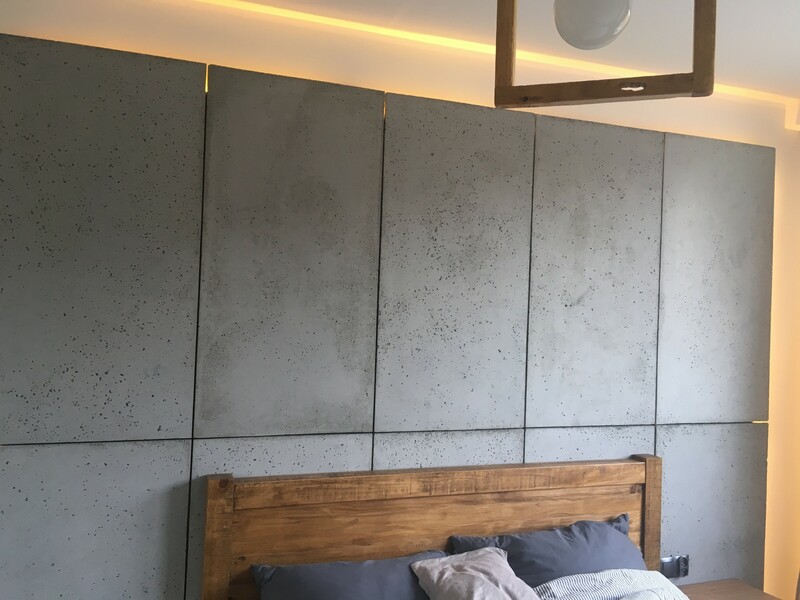 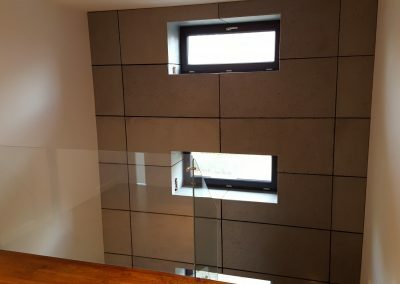 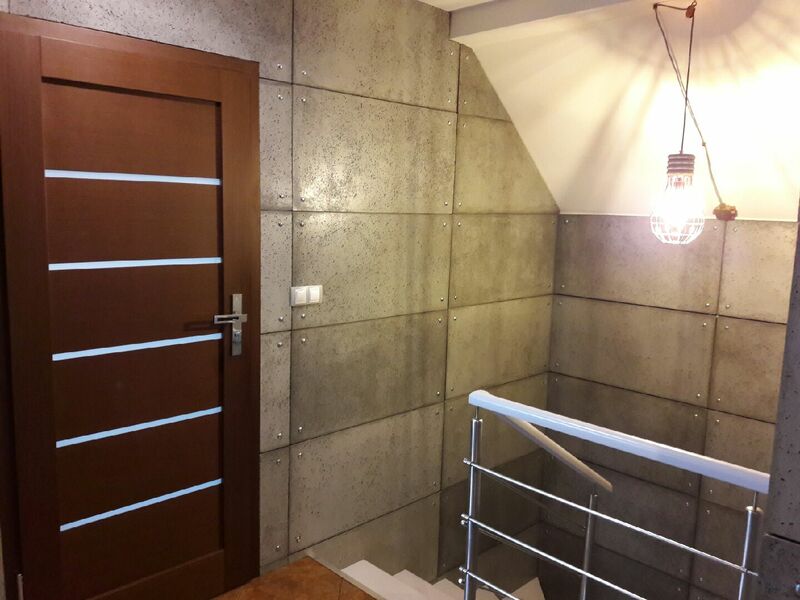 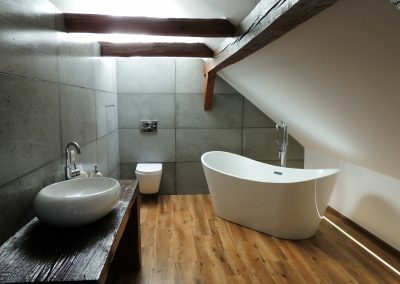 Architectural concrete is an excellent choice for people who value the aesthetics of modern, industrial or loft interiors. 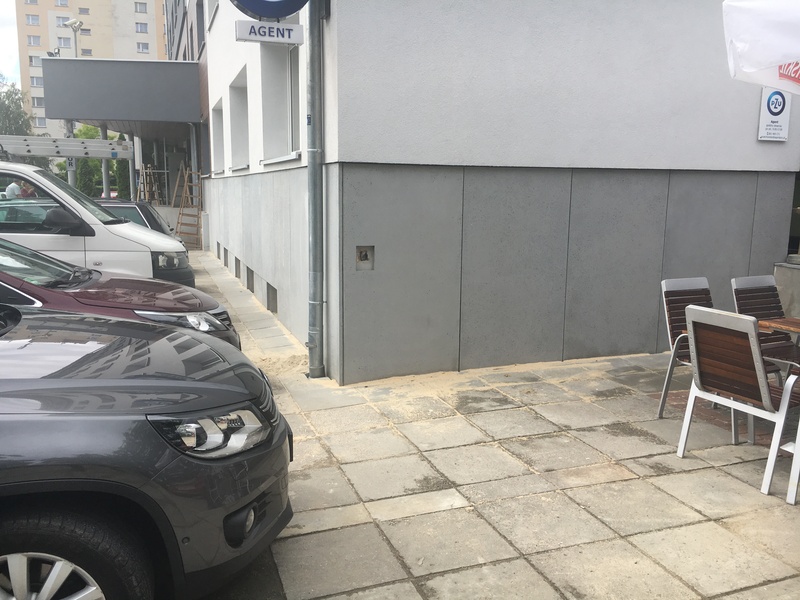 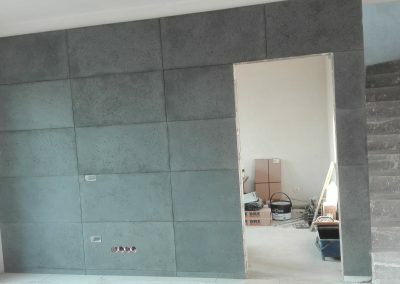 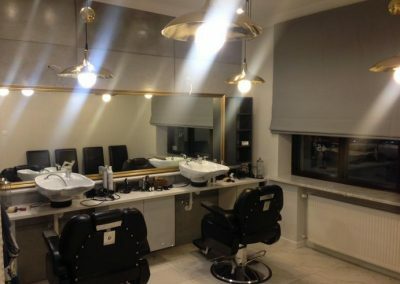 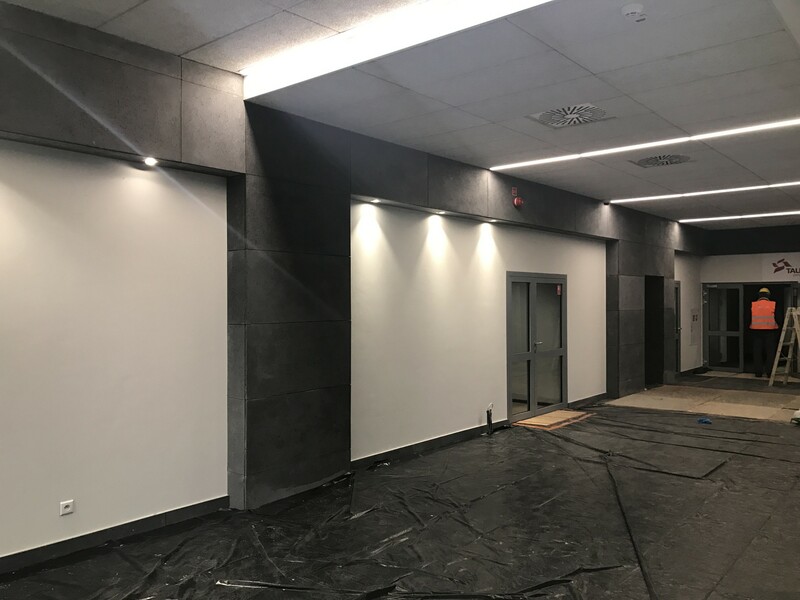 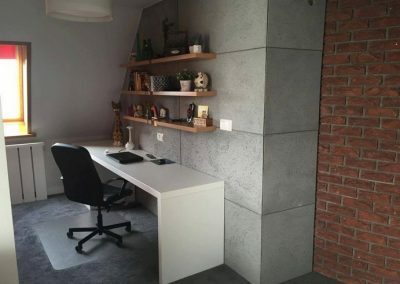 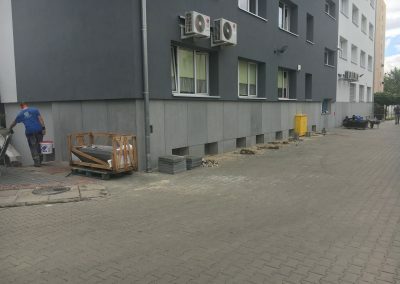 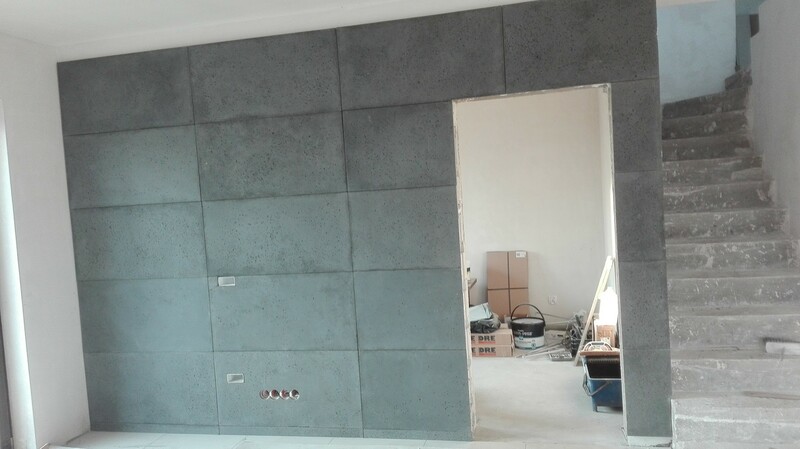 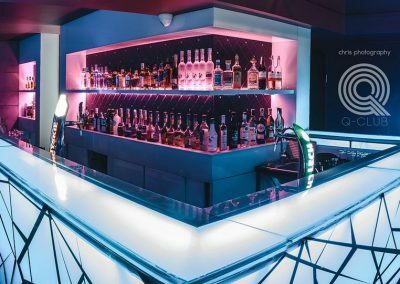 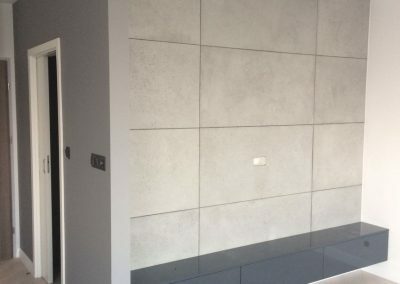 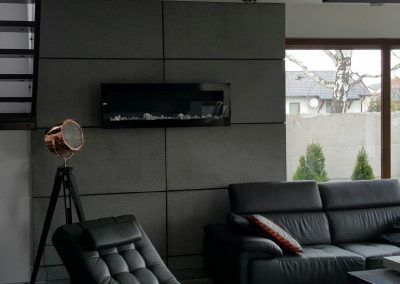 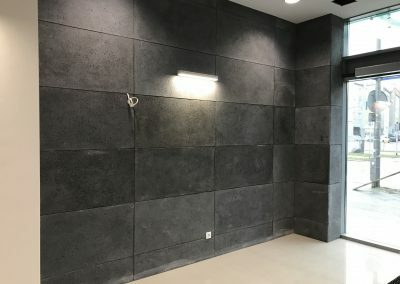 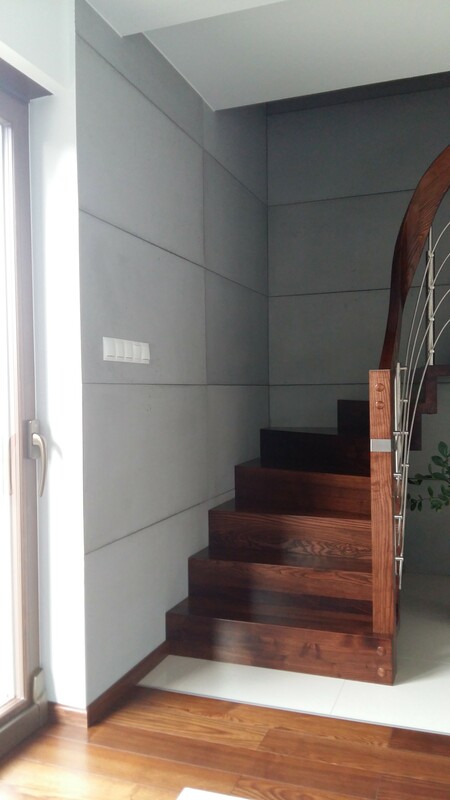 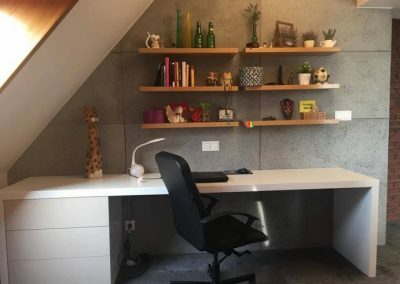 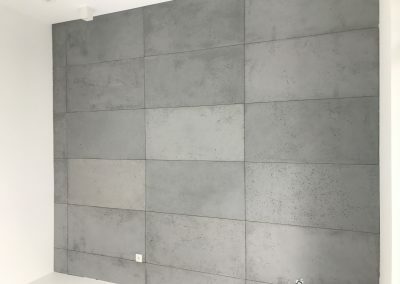 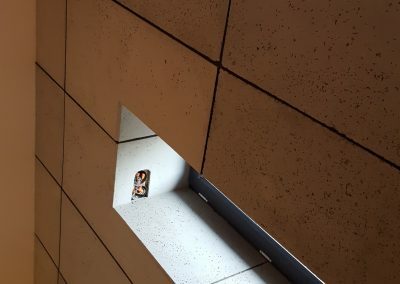 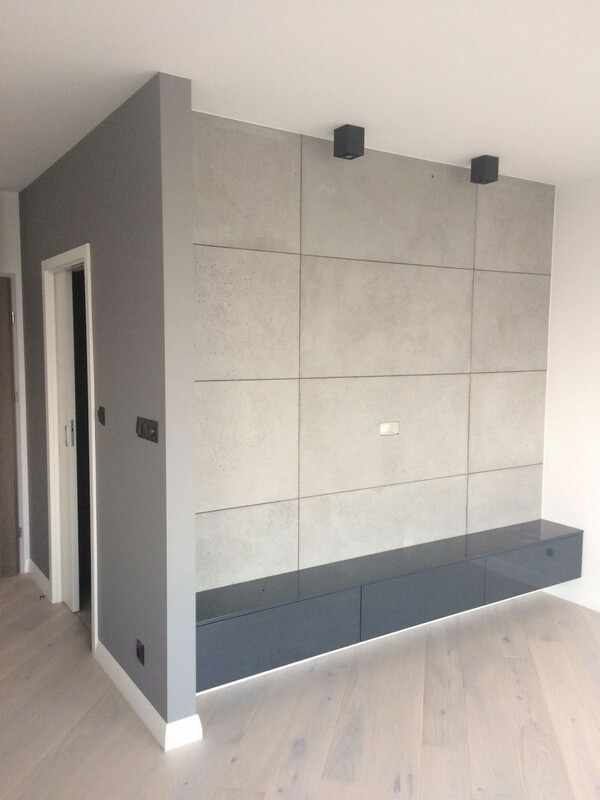 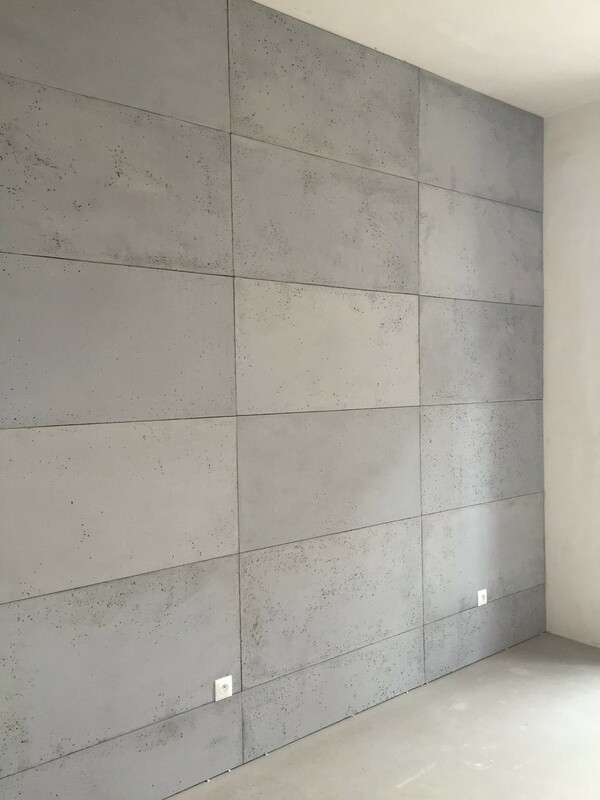 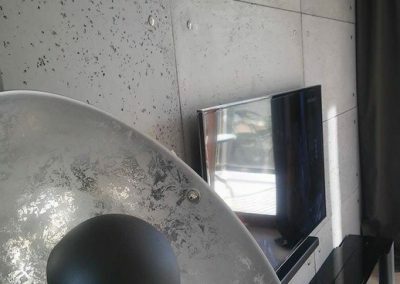 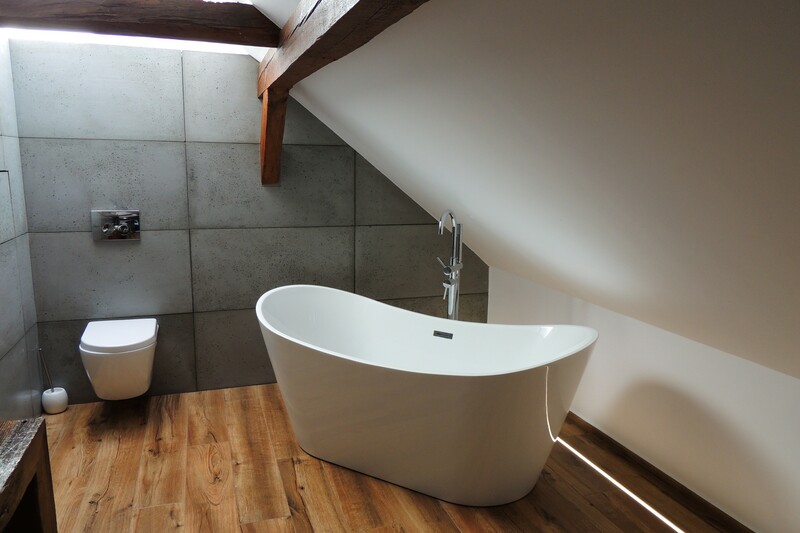 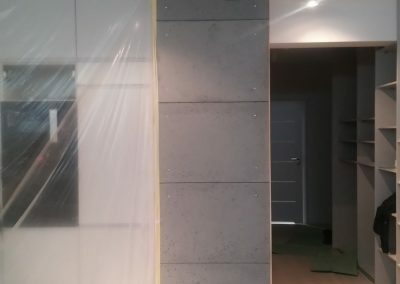 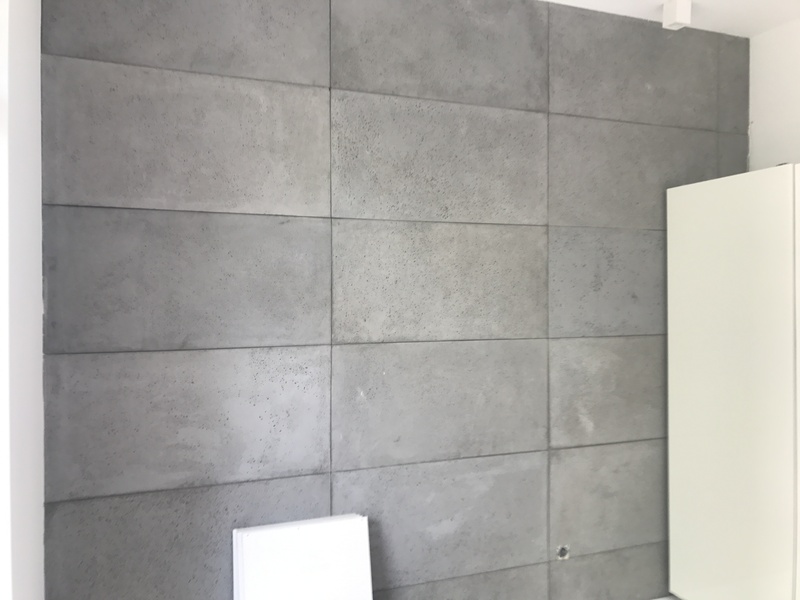 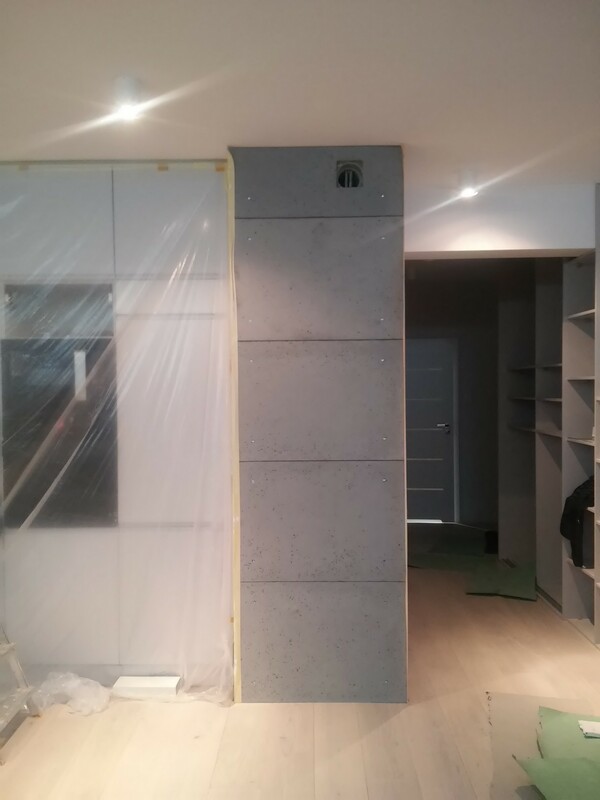 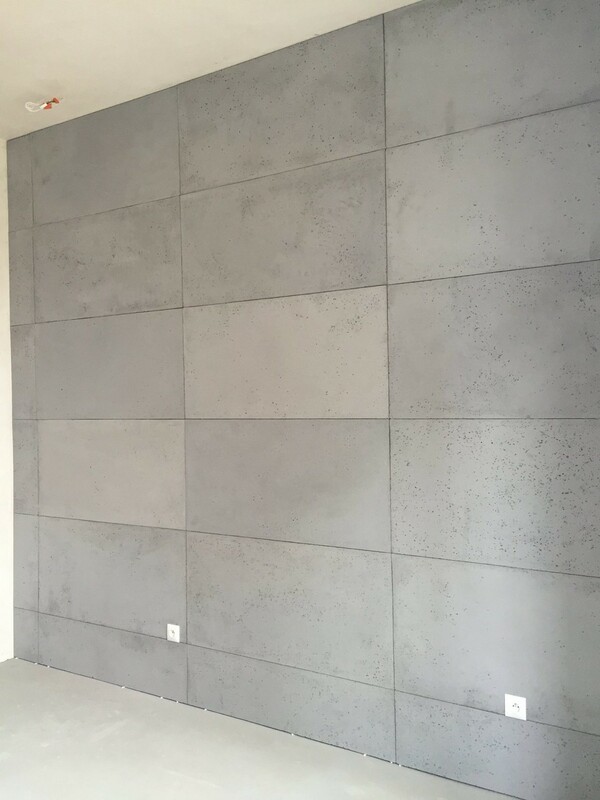 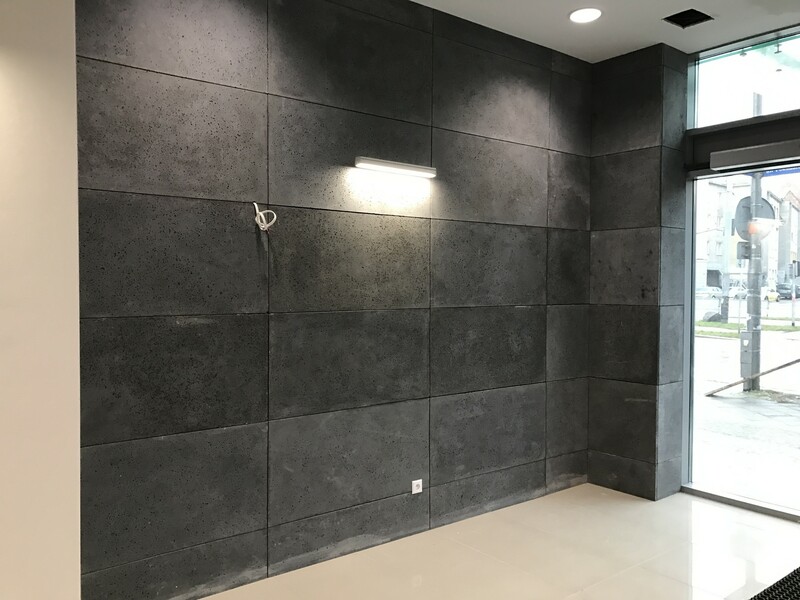 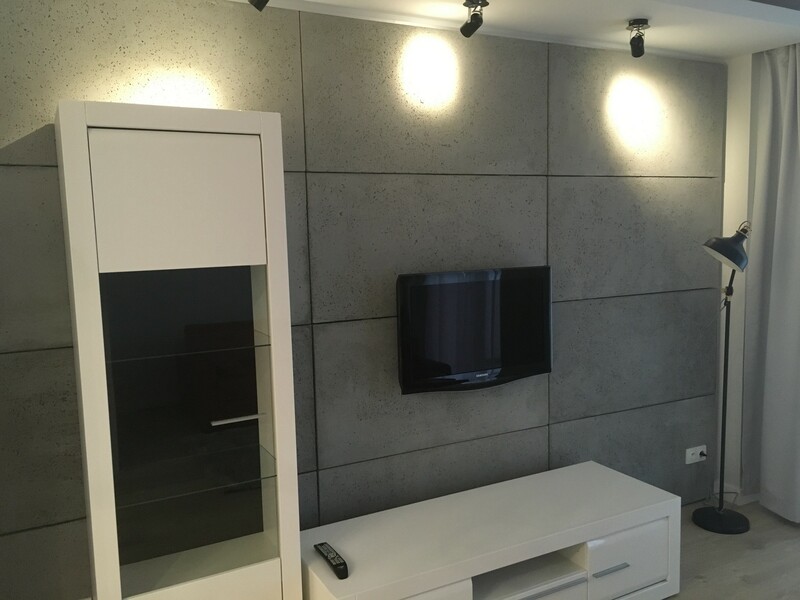 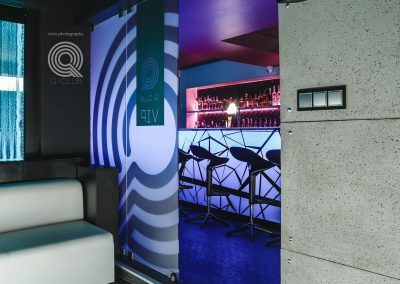 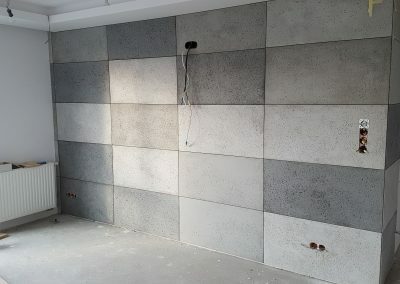 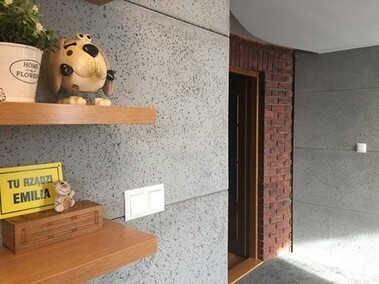 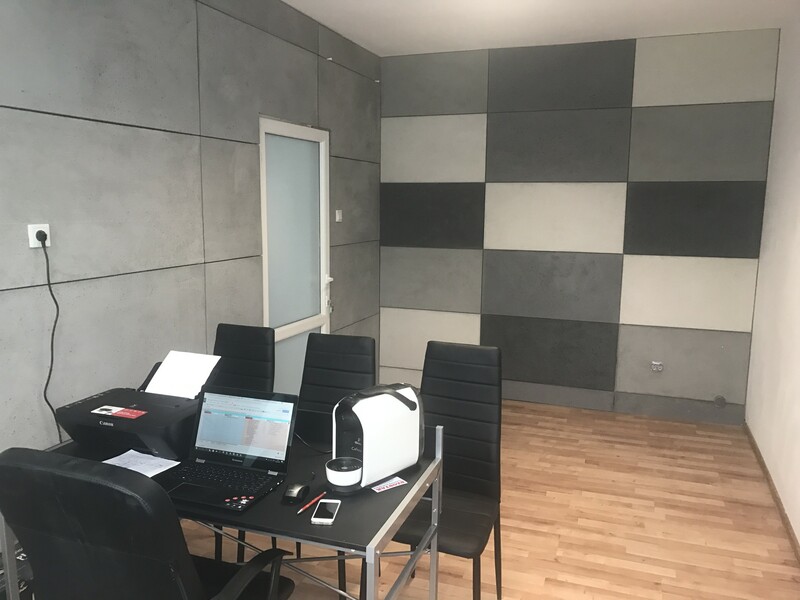 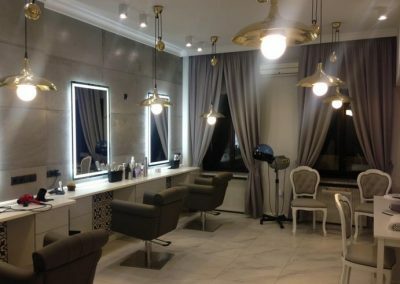 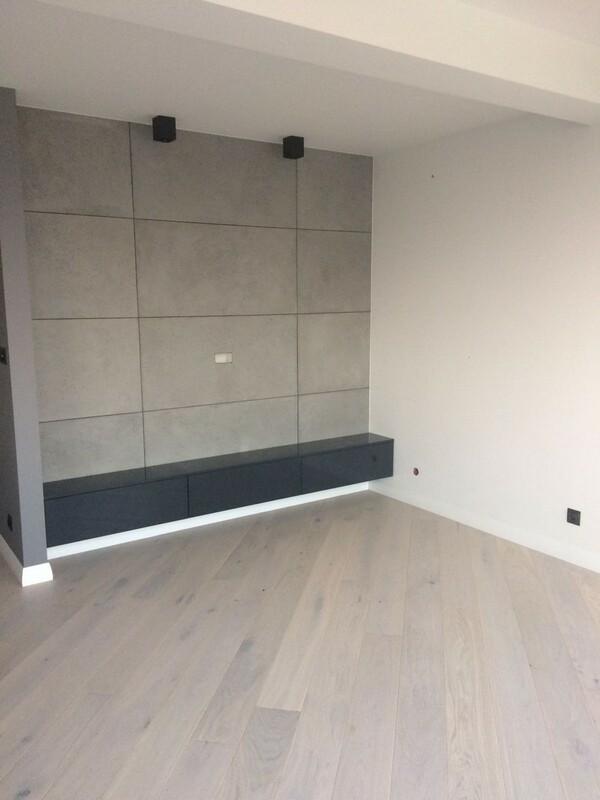 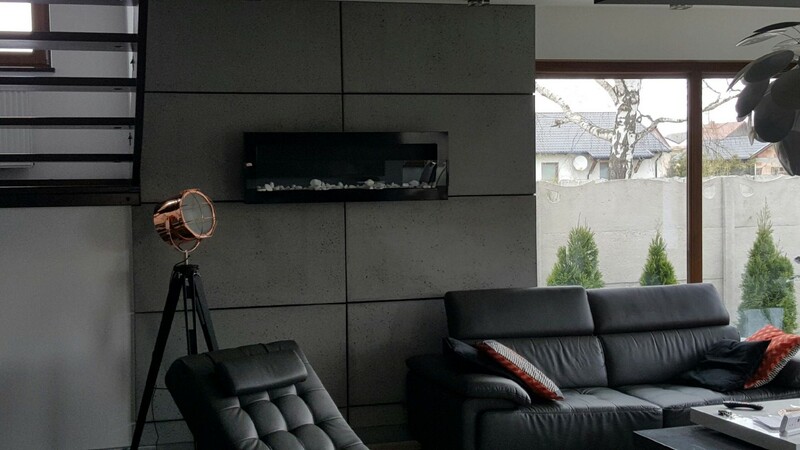 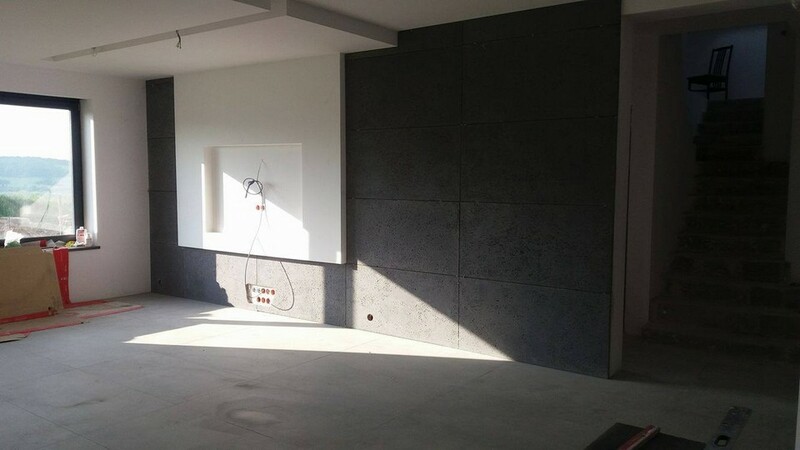 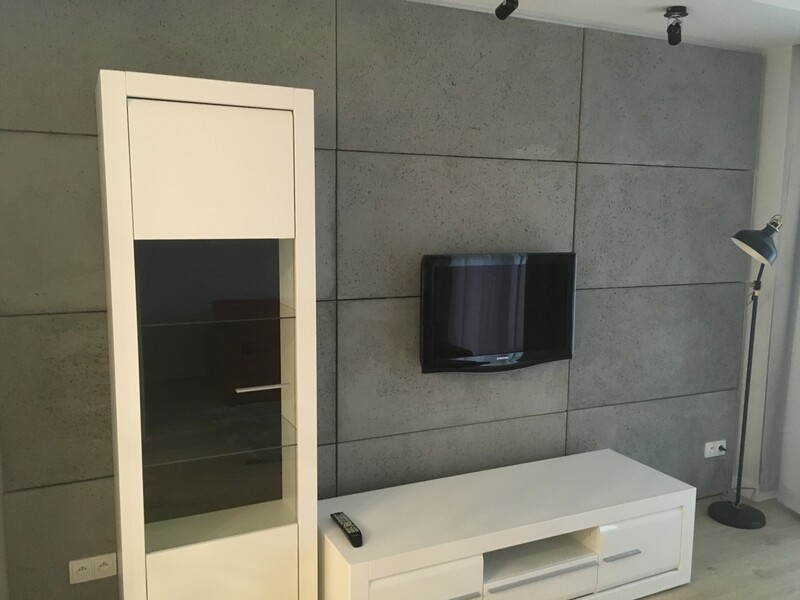 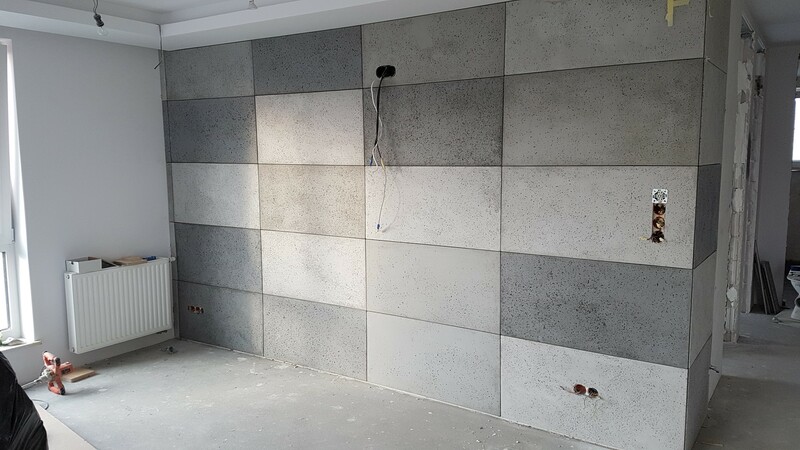 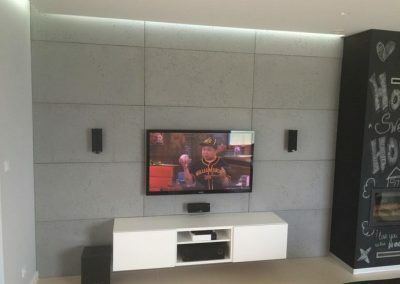 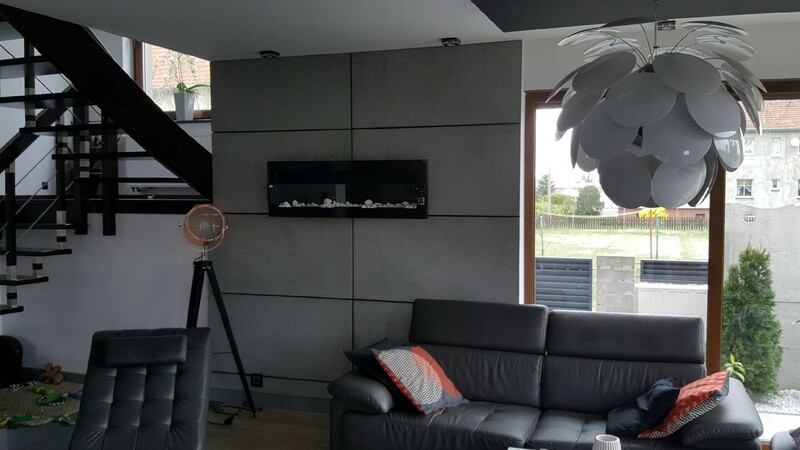 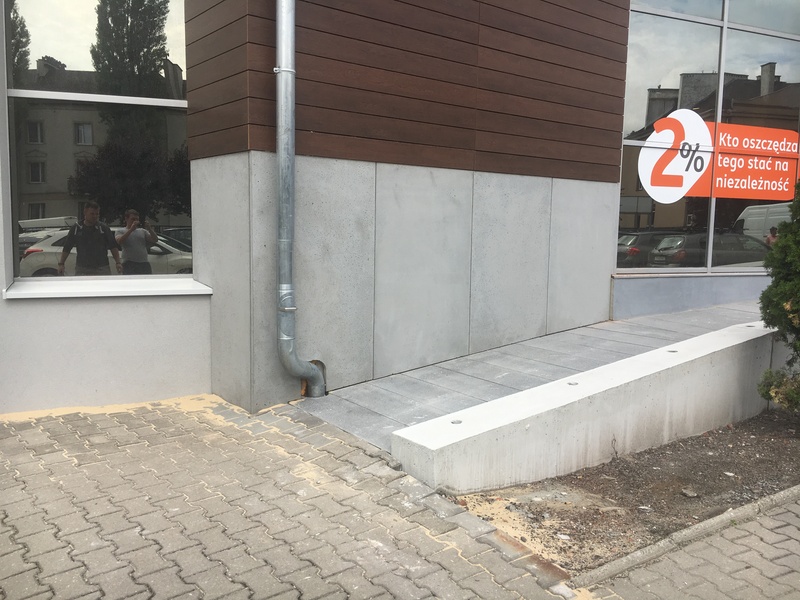 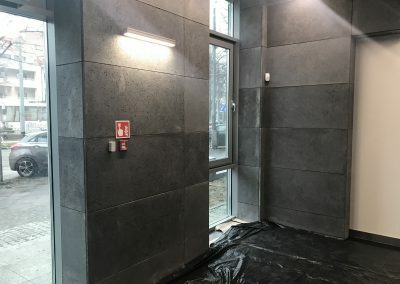 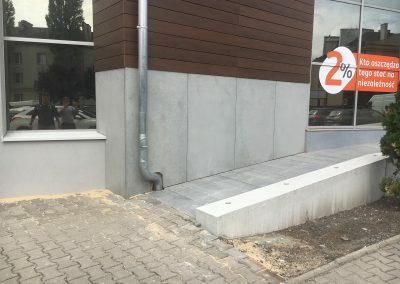 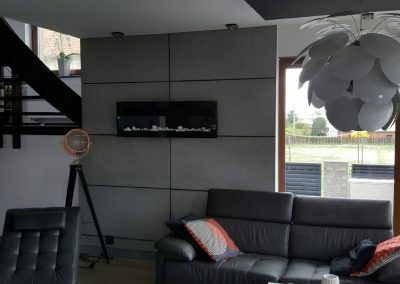 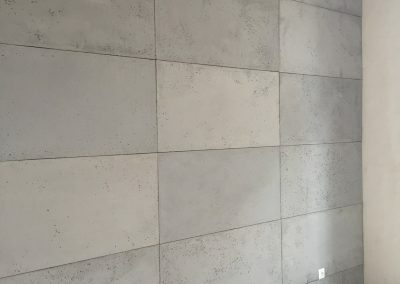 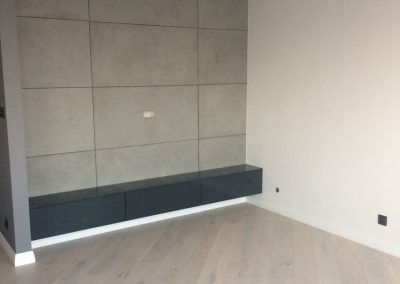 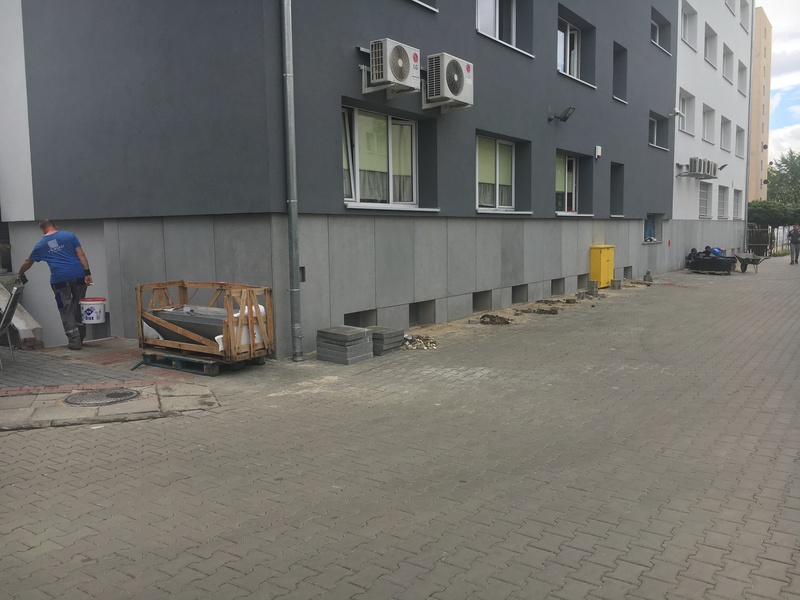 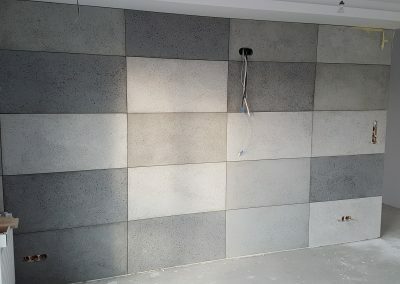 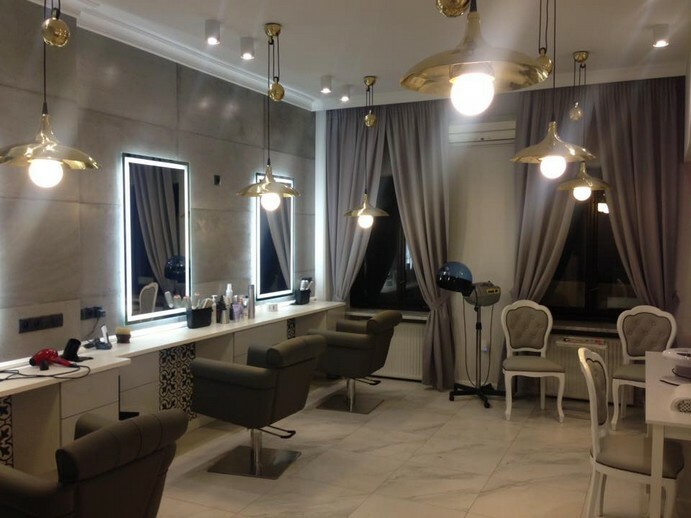 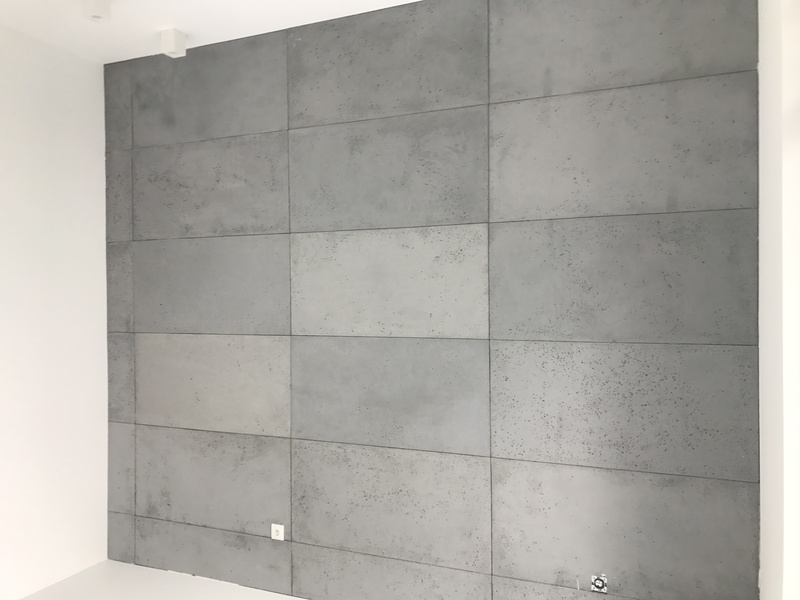 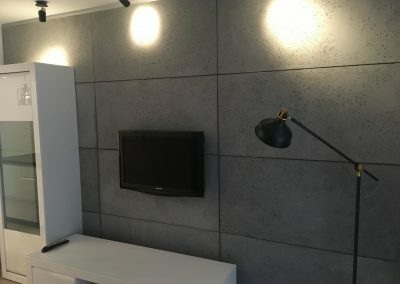 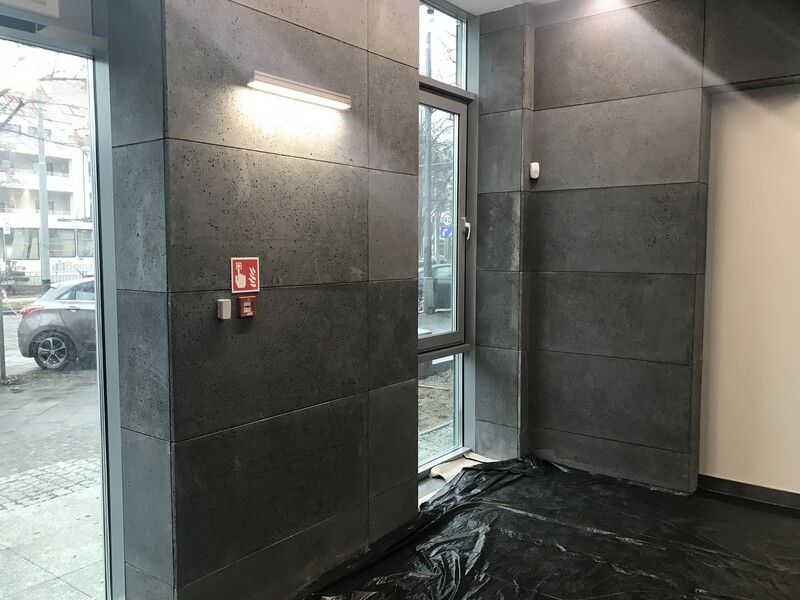 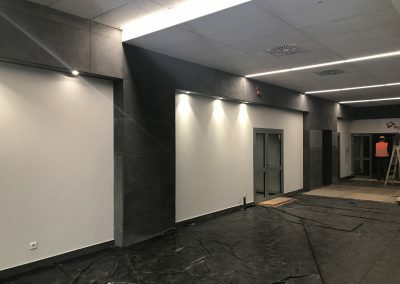 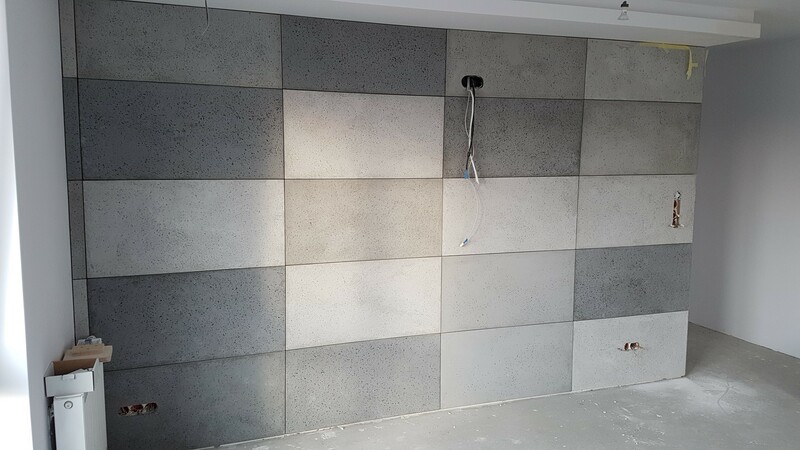 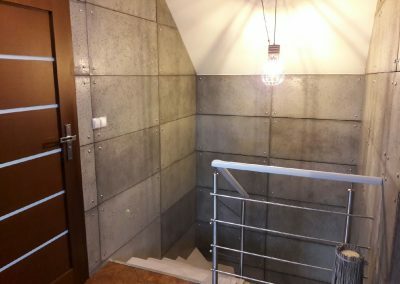 Fans of this style will certainly enjoy the high quality of the MODERN CONCRETE tiles, which can already be found in many interiors throughout Poland. 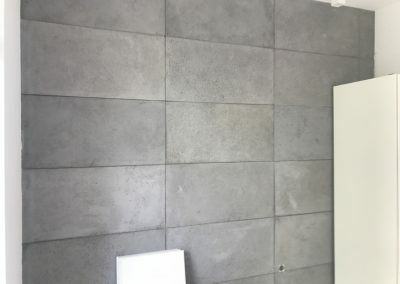 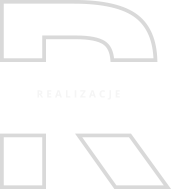 What so many people appreciate is no two tiles are identical. 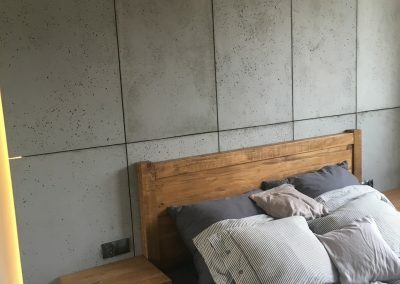 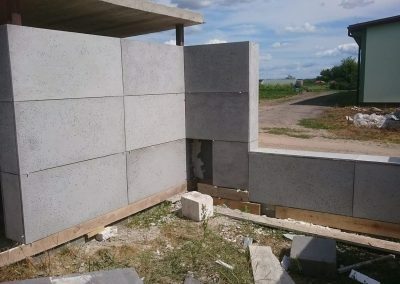 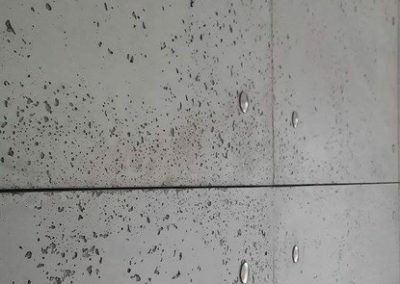 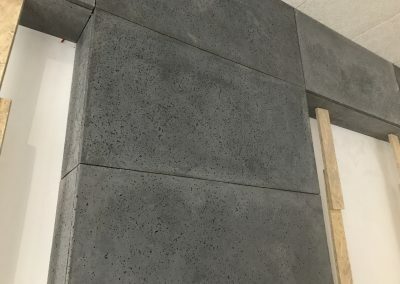 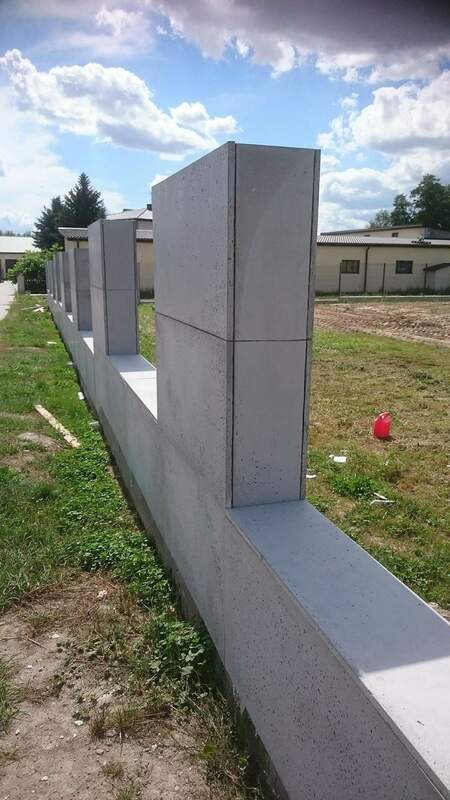 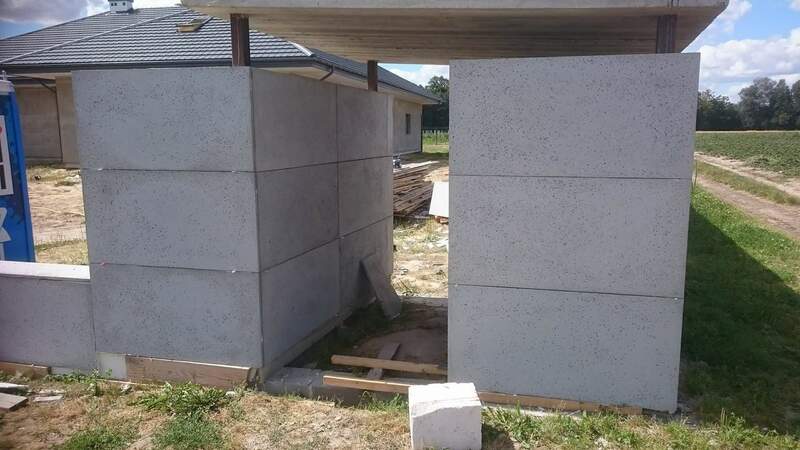 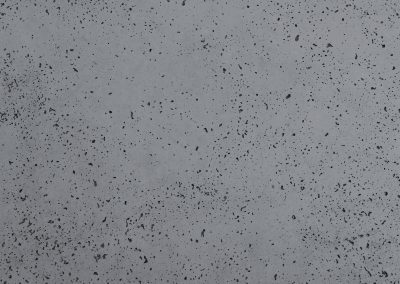 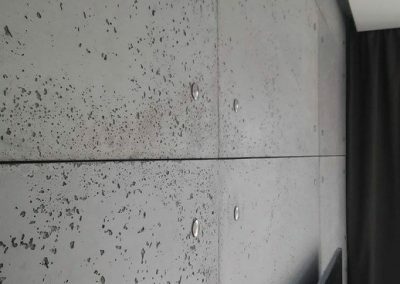 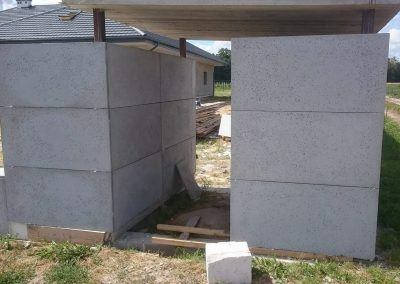 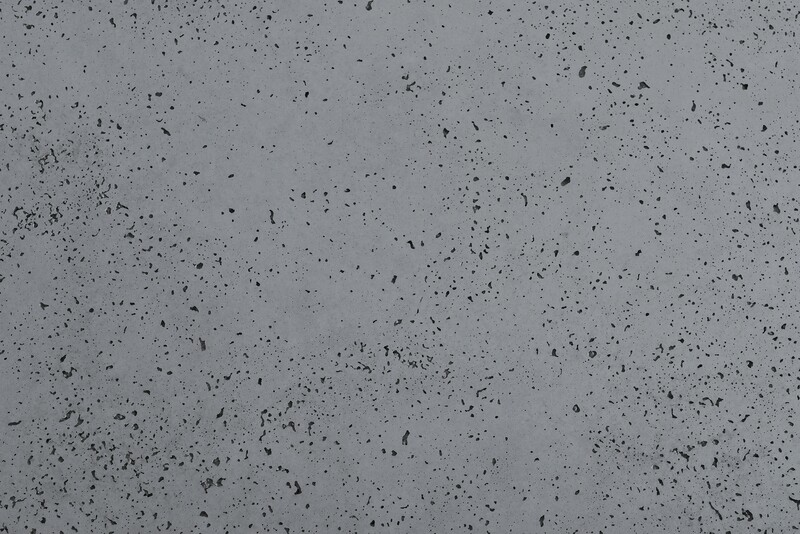 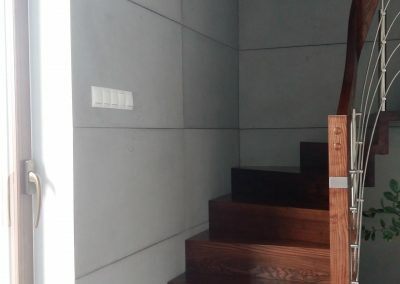 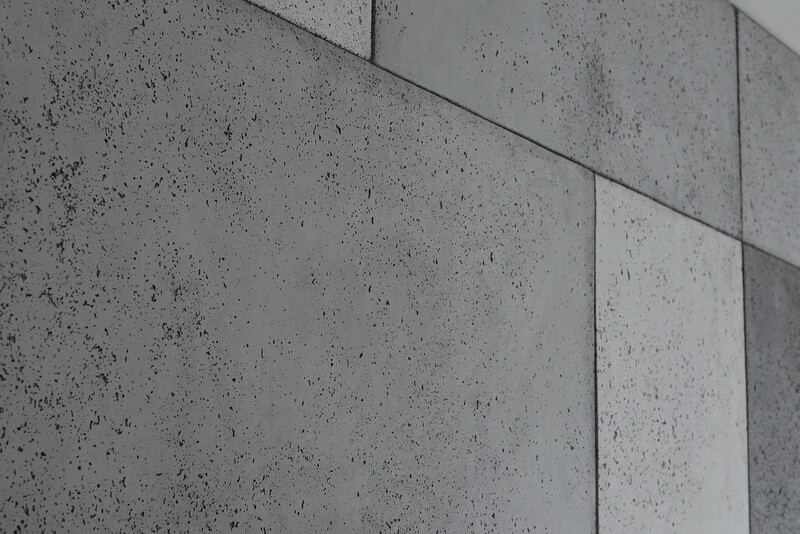 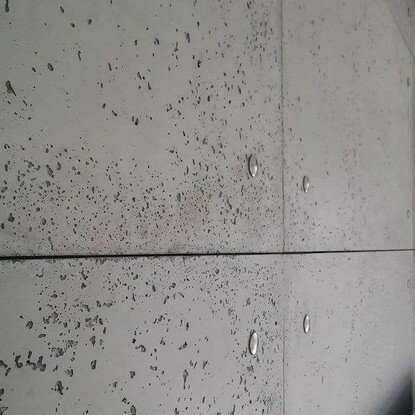 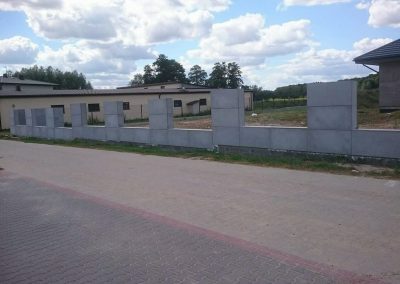 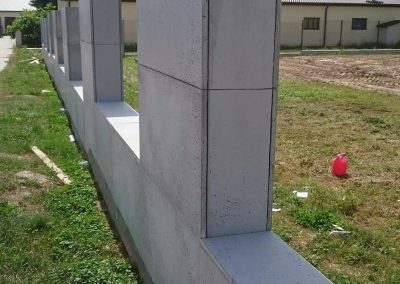 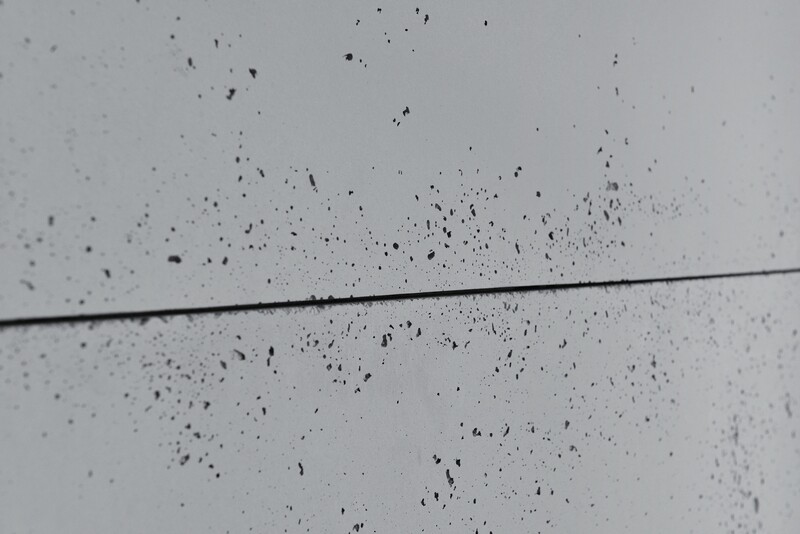 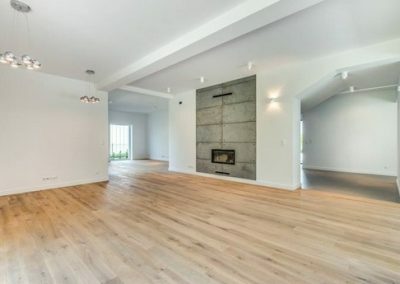 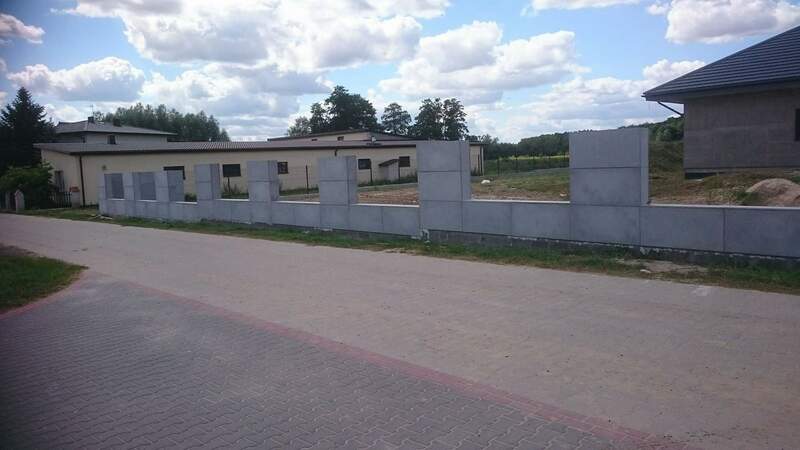 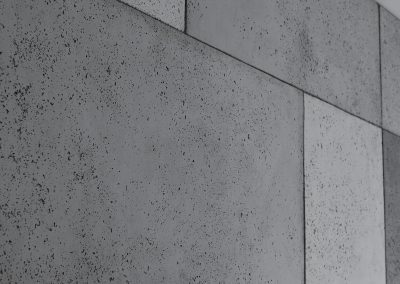 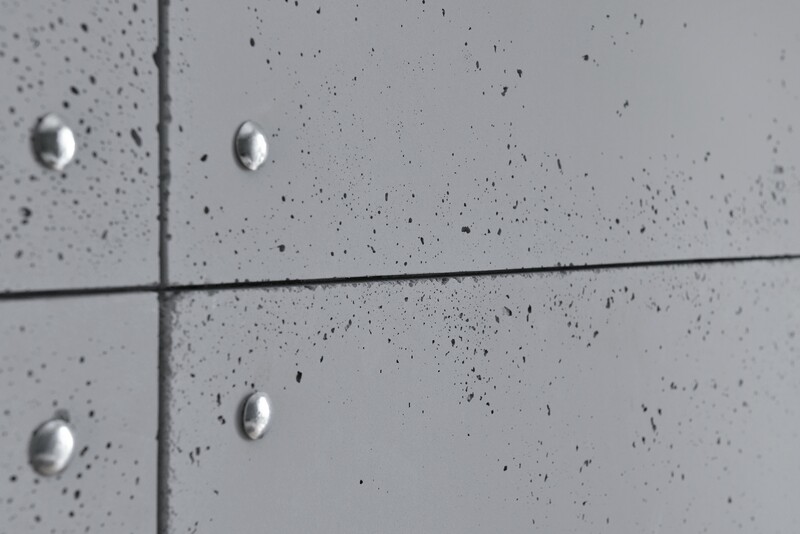 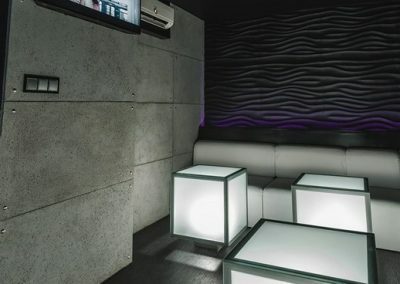 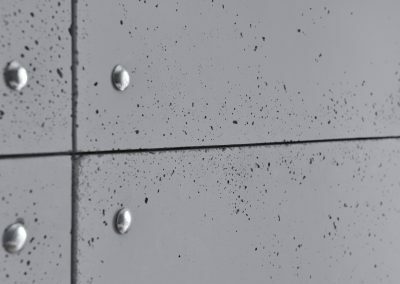 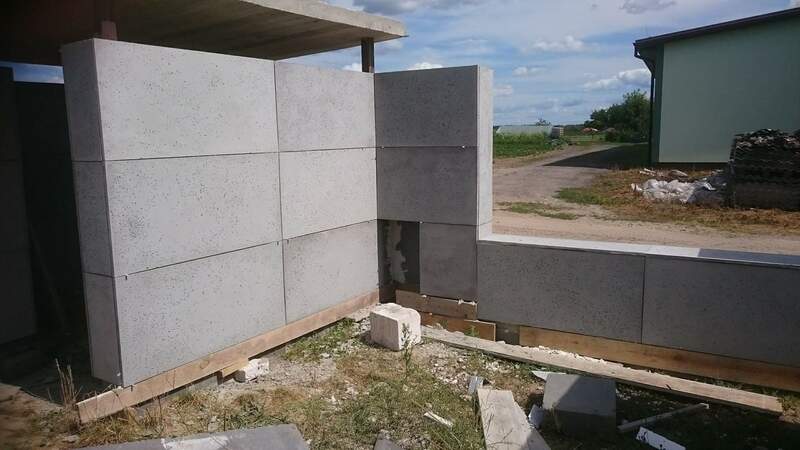 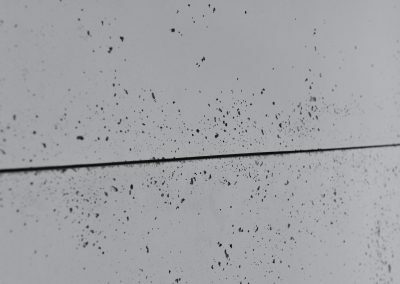 Of course, customers choose the color and texture they desire, but the porosity and slight discolorations characteristic of concrete always create an individual and unique pattern.